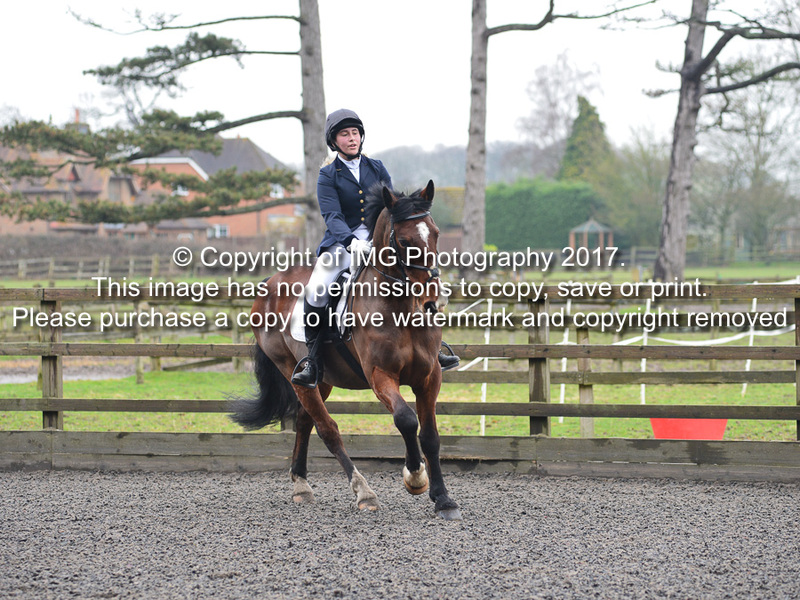 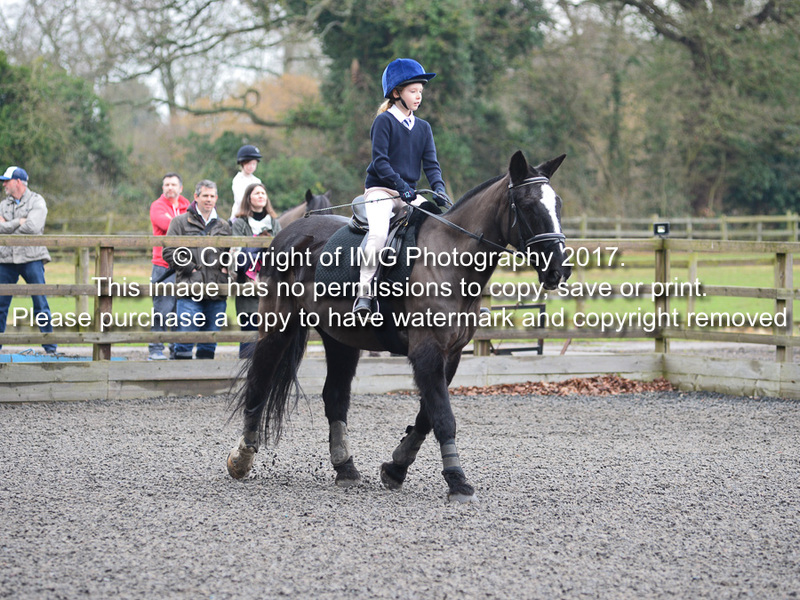 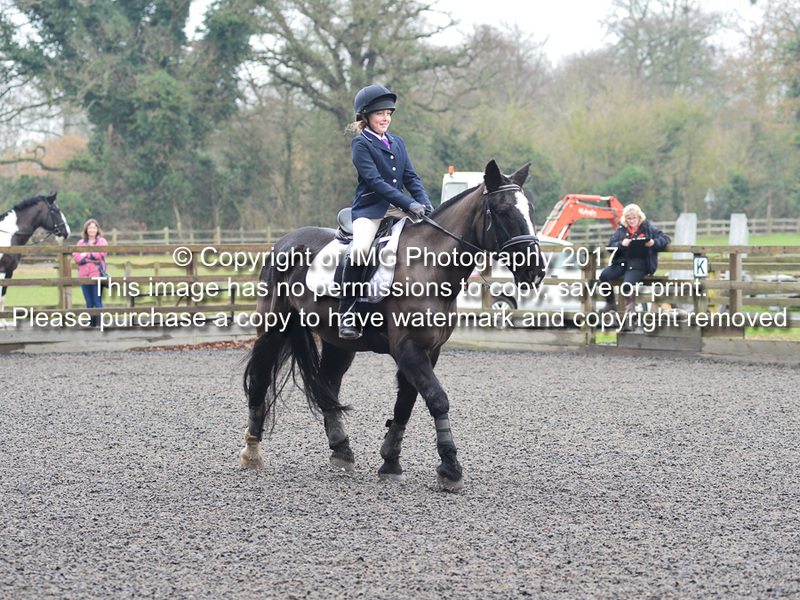 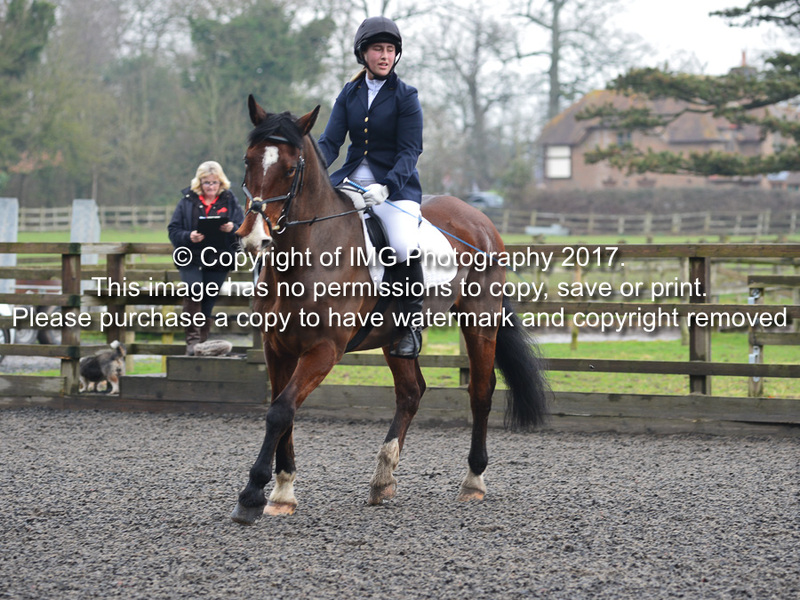 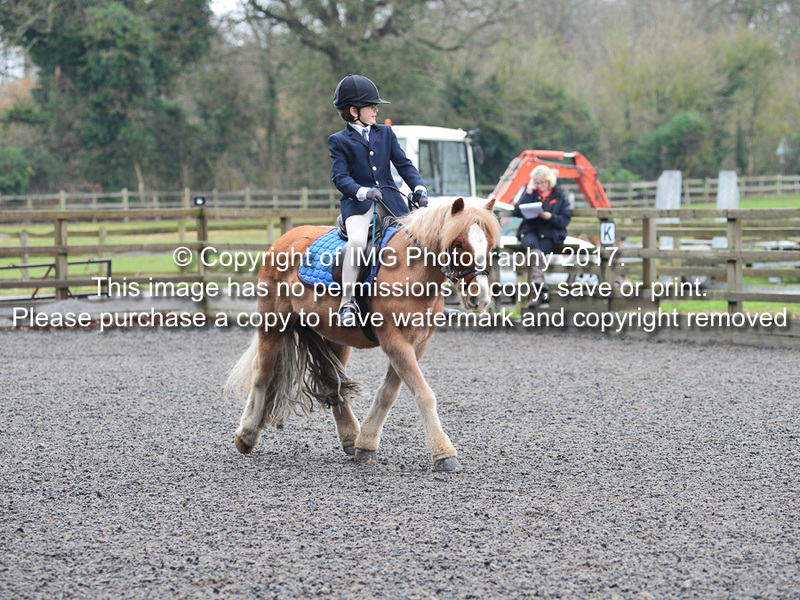 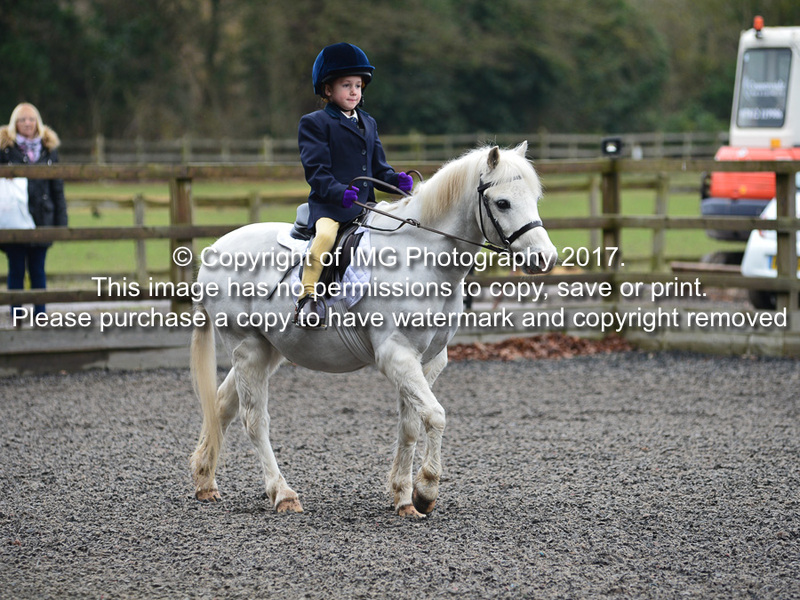 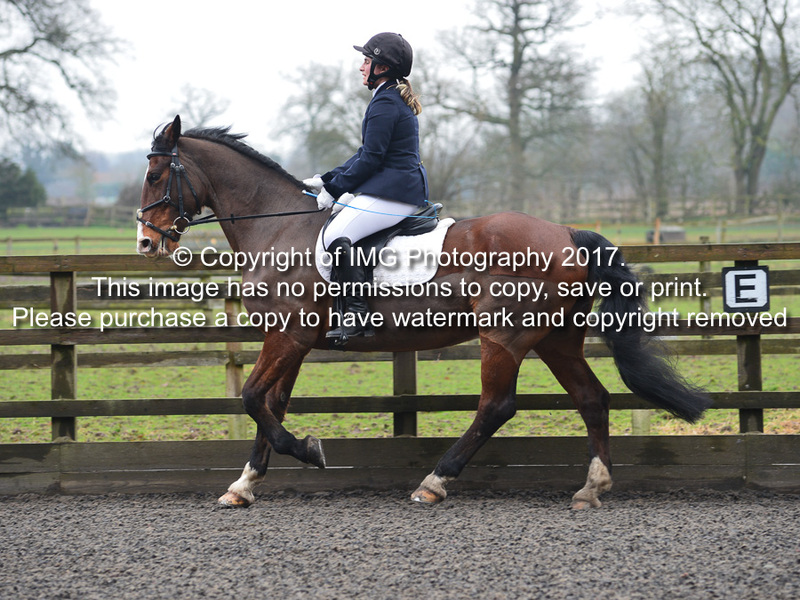 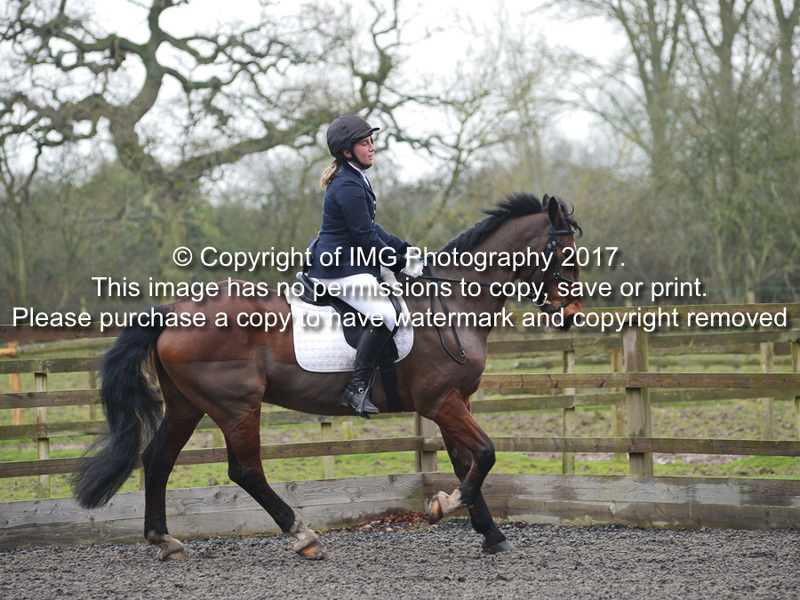 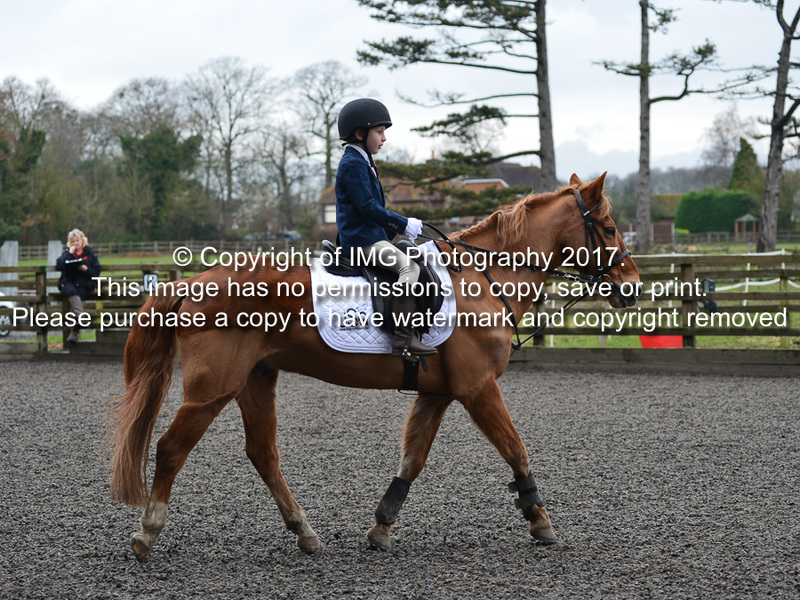 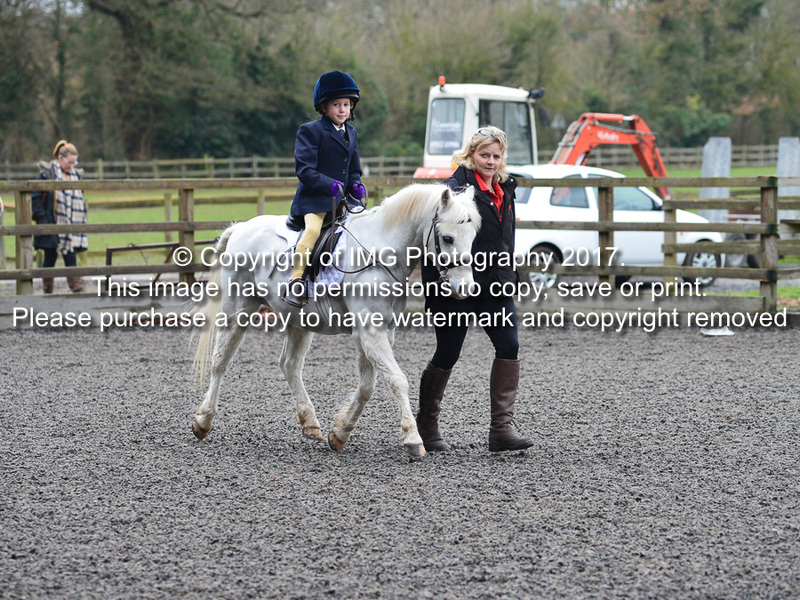 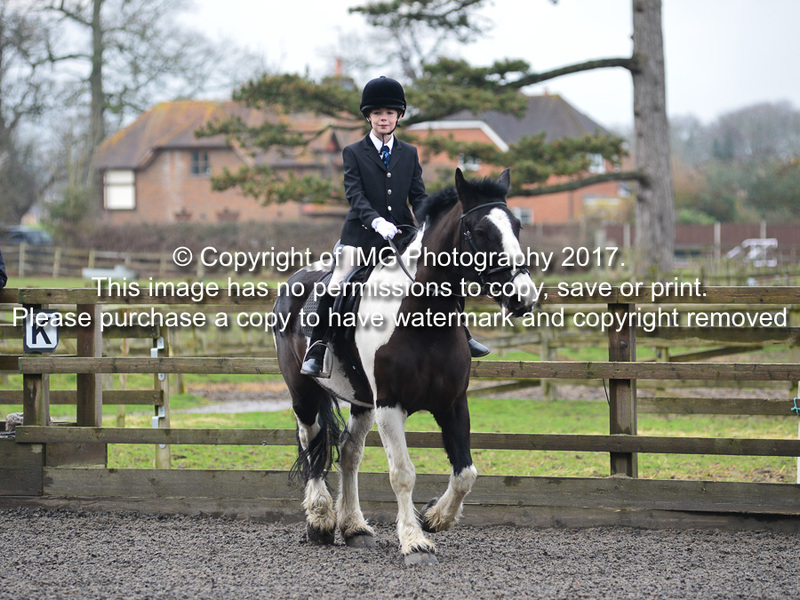 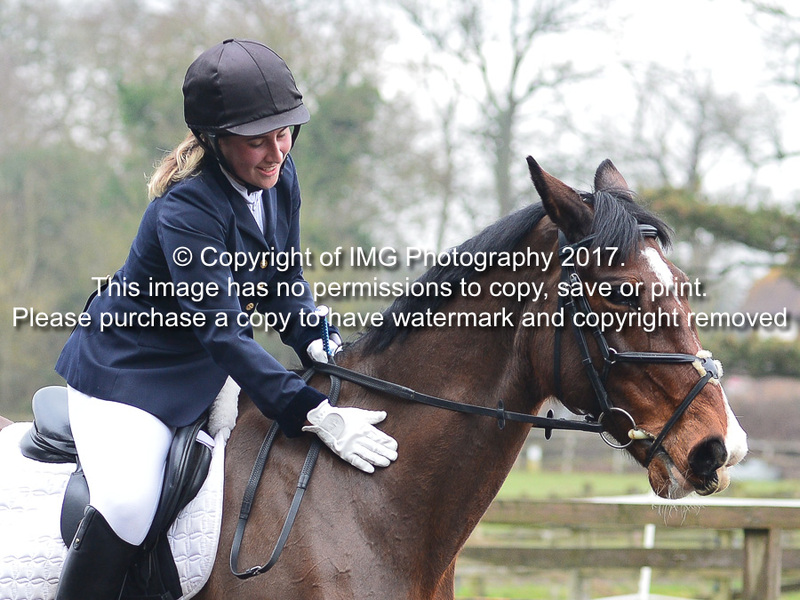 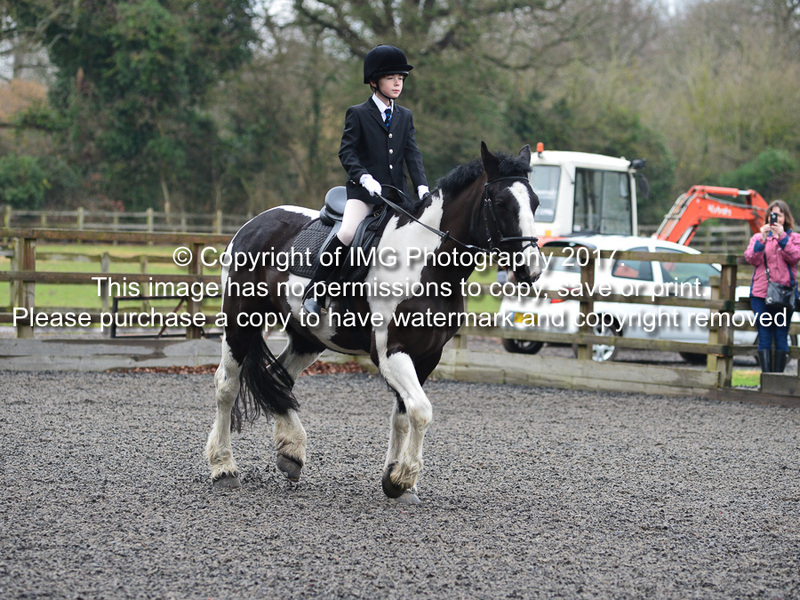 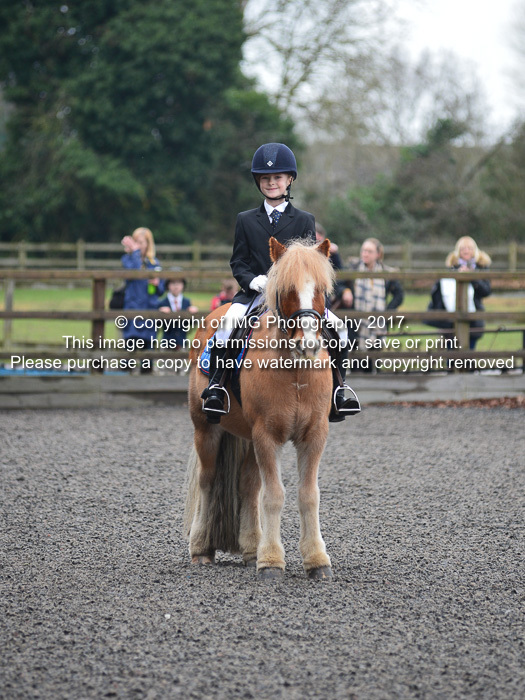 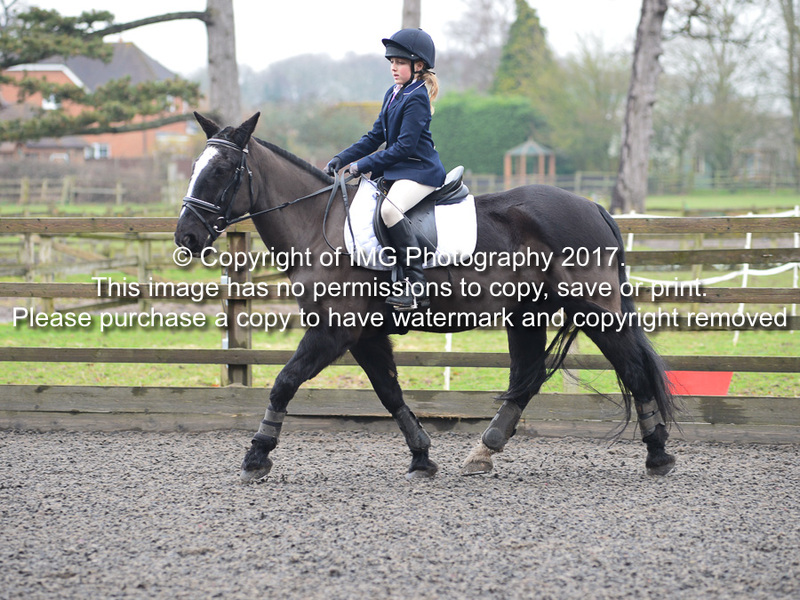 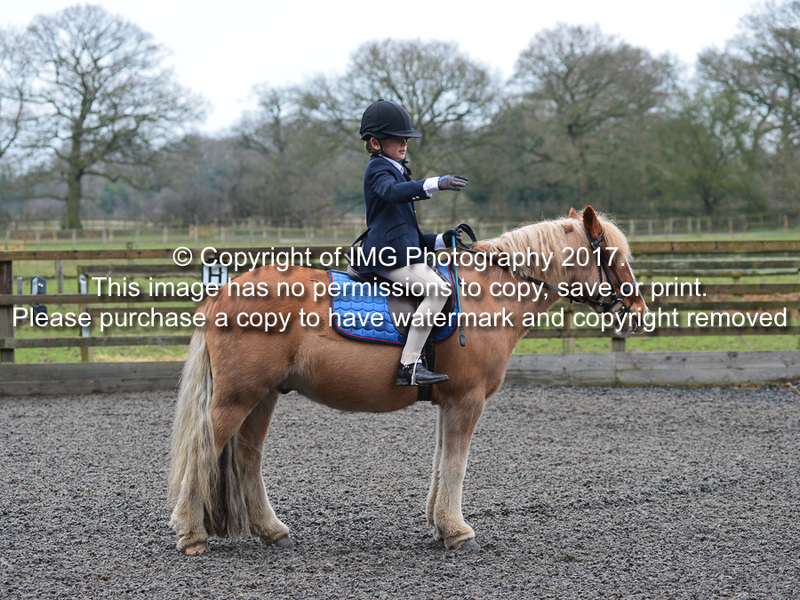 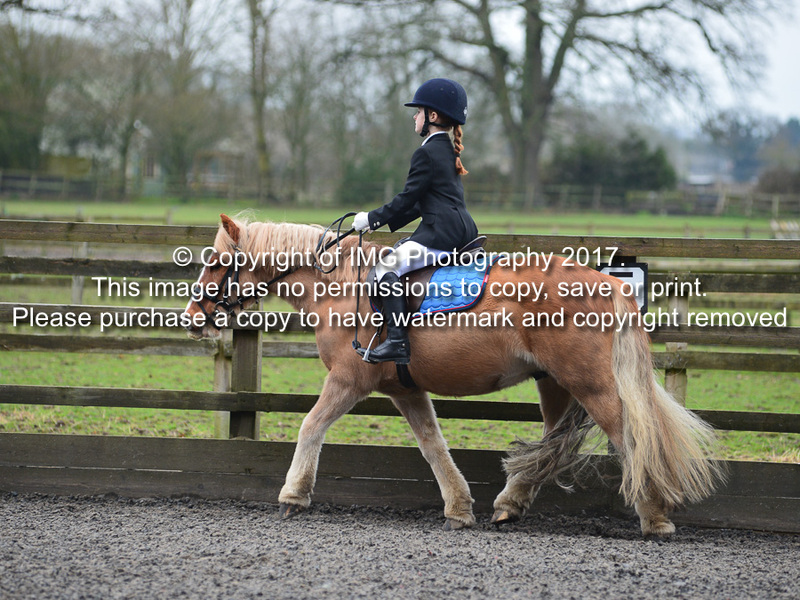 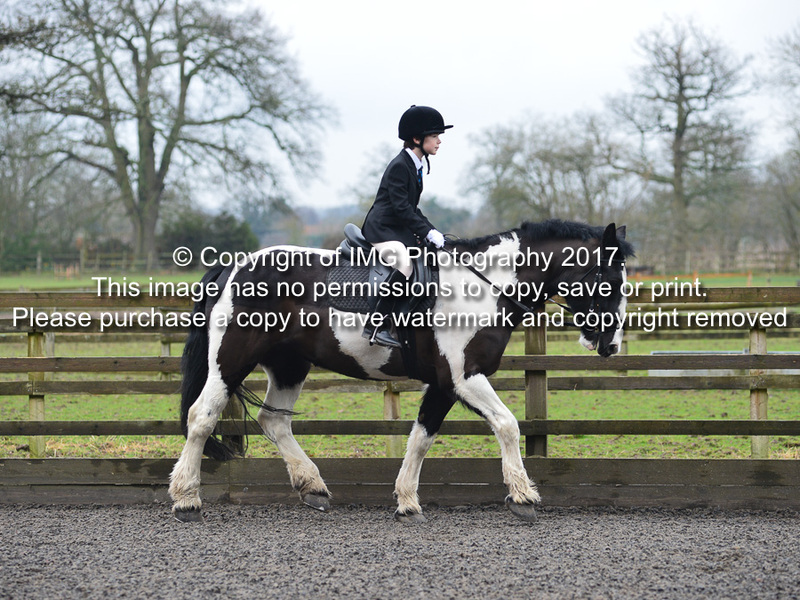 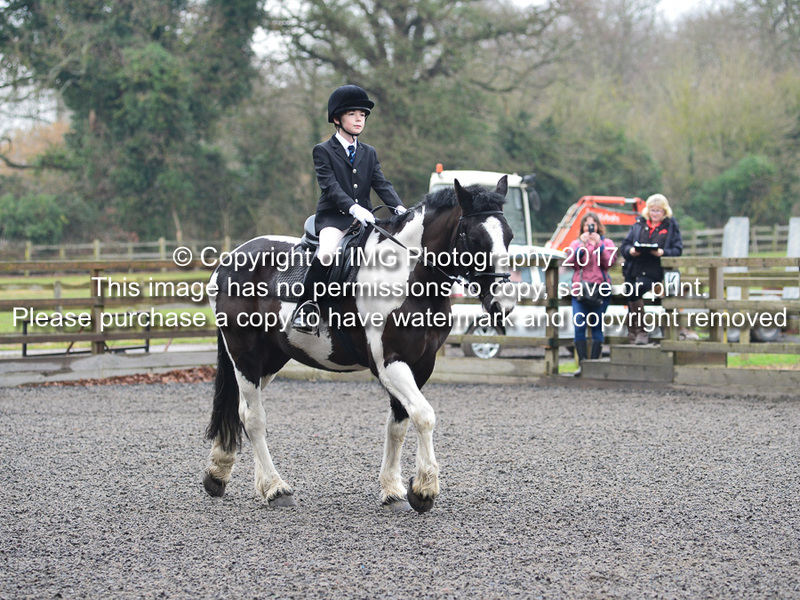 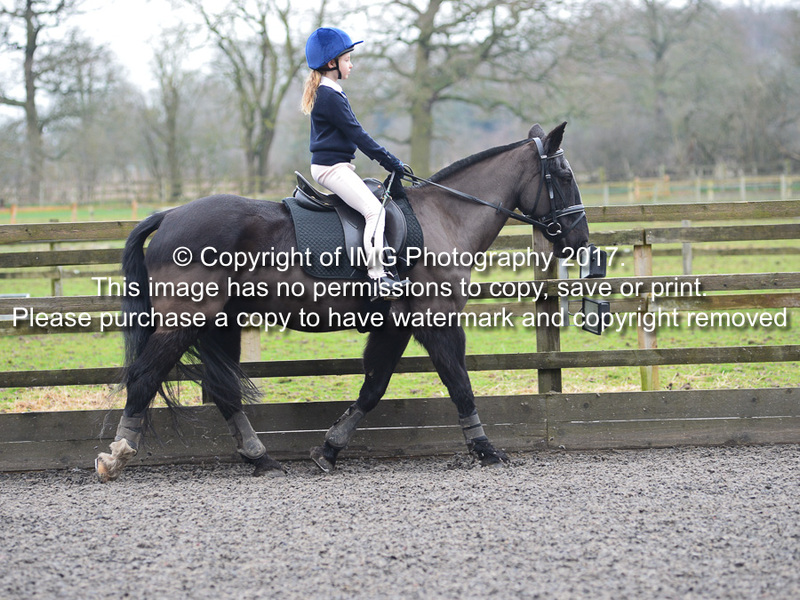 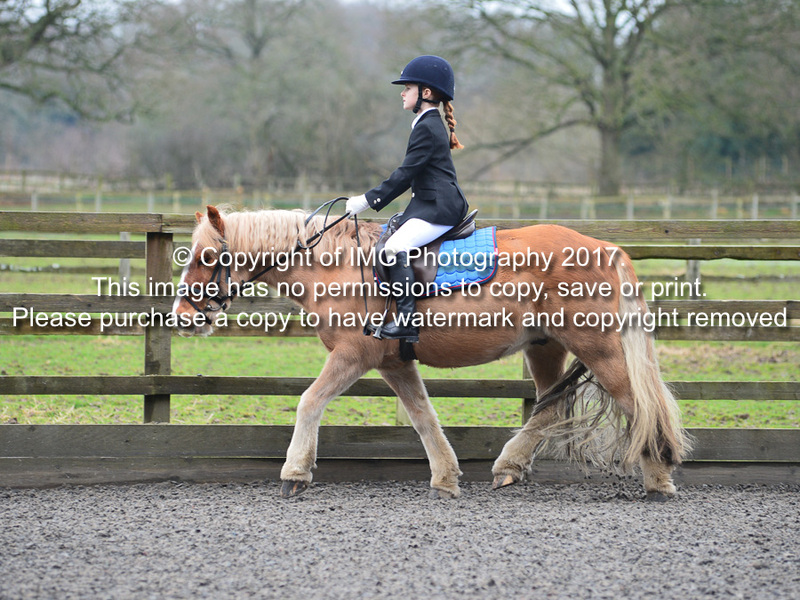 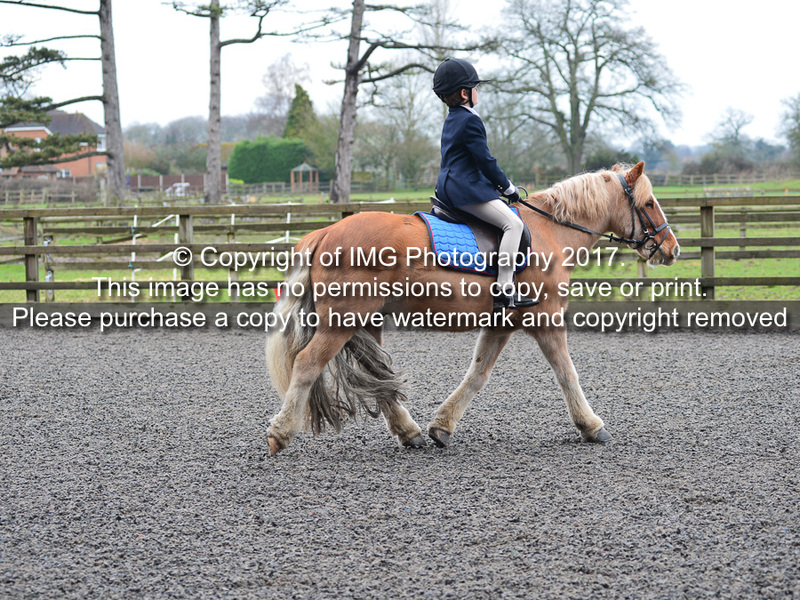 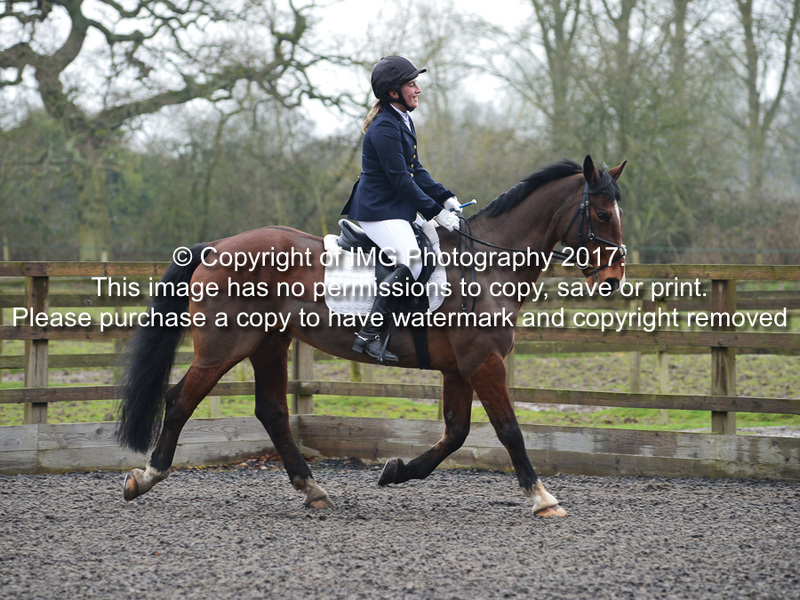 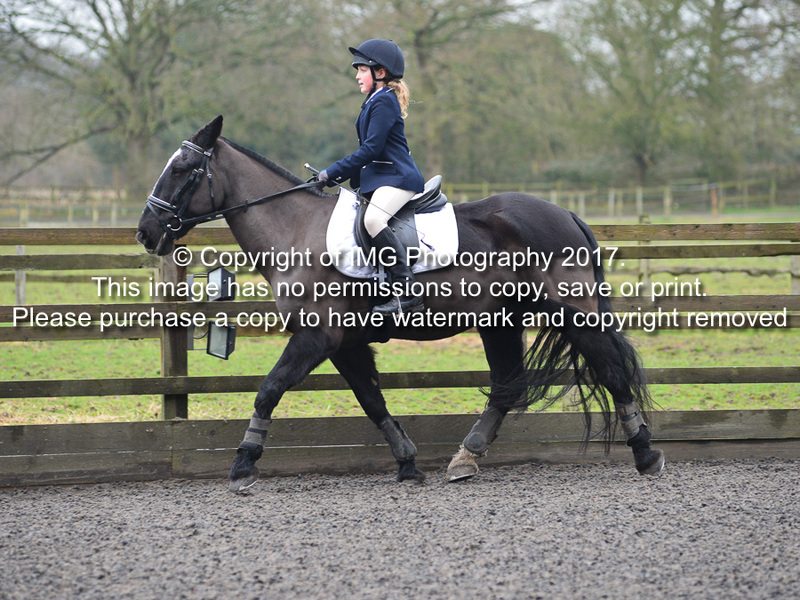 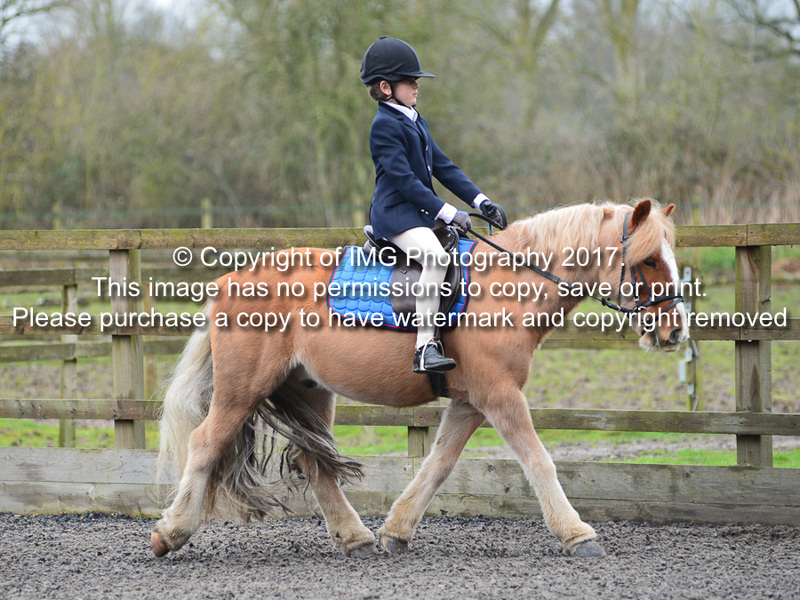 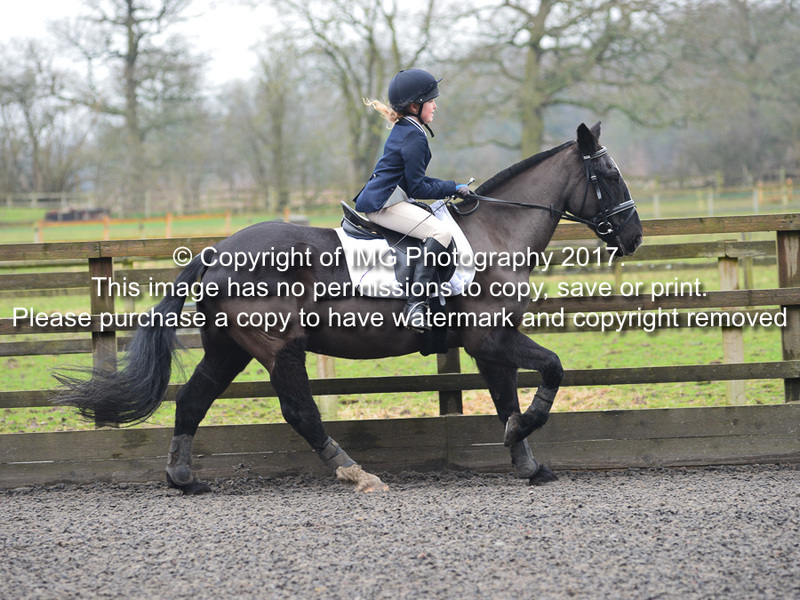 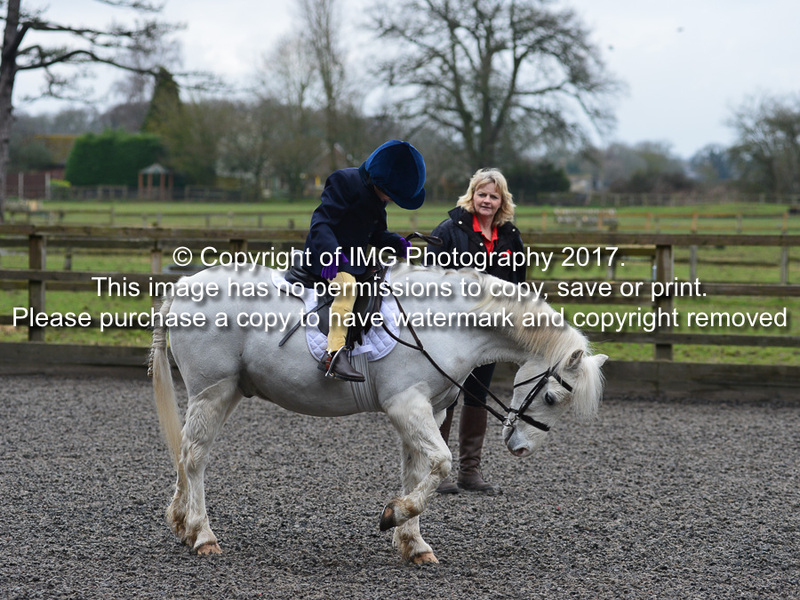 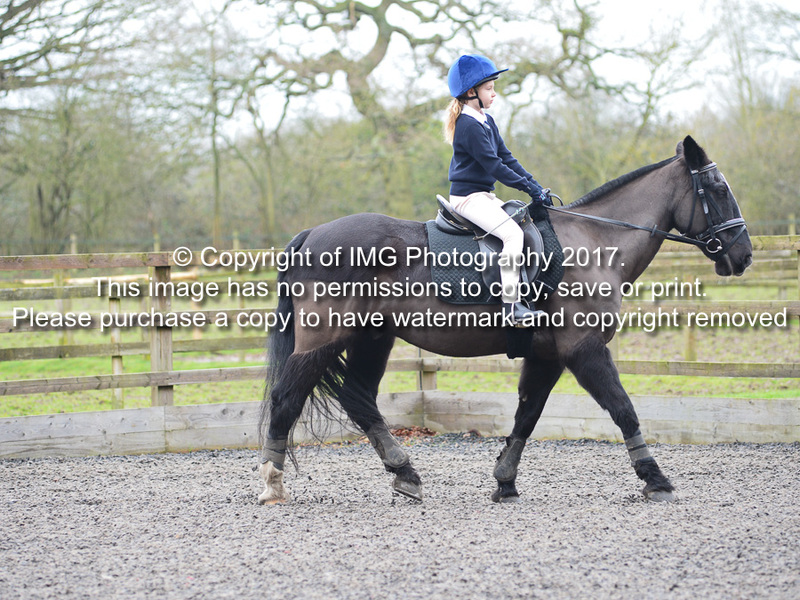 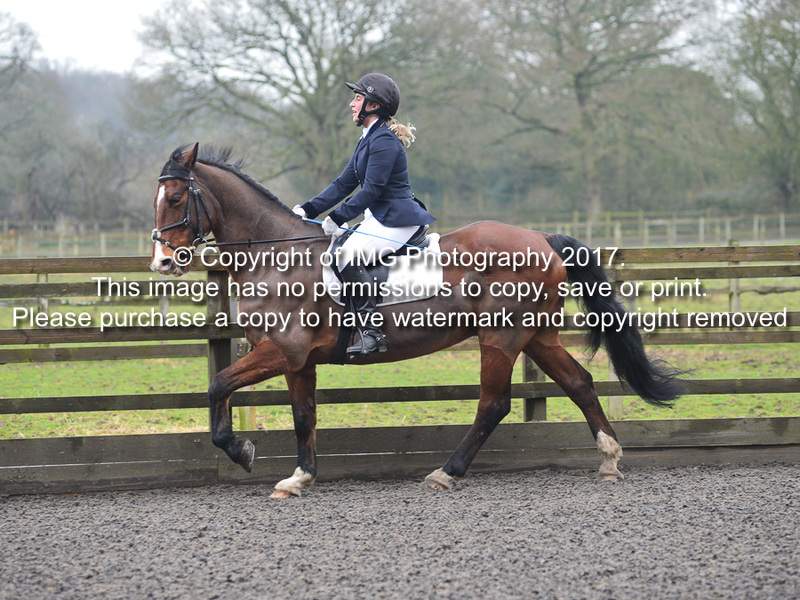 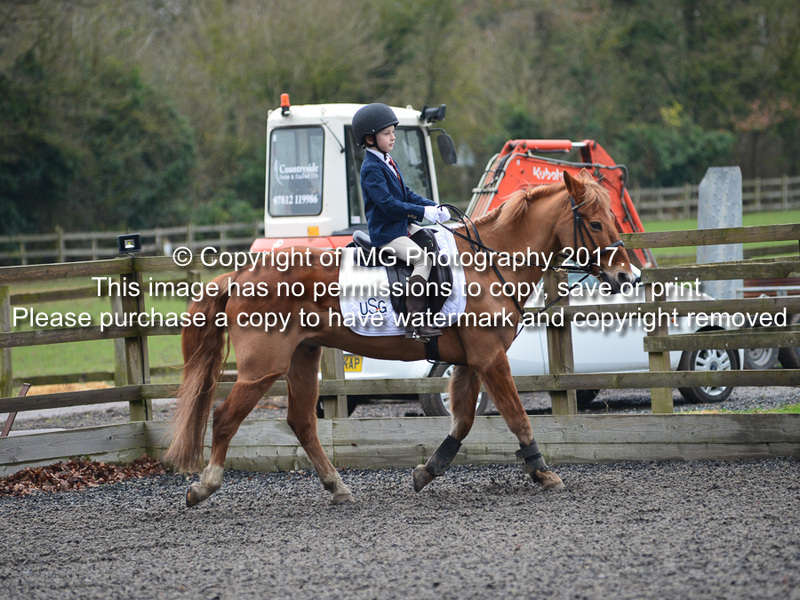 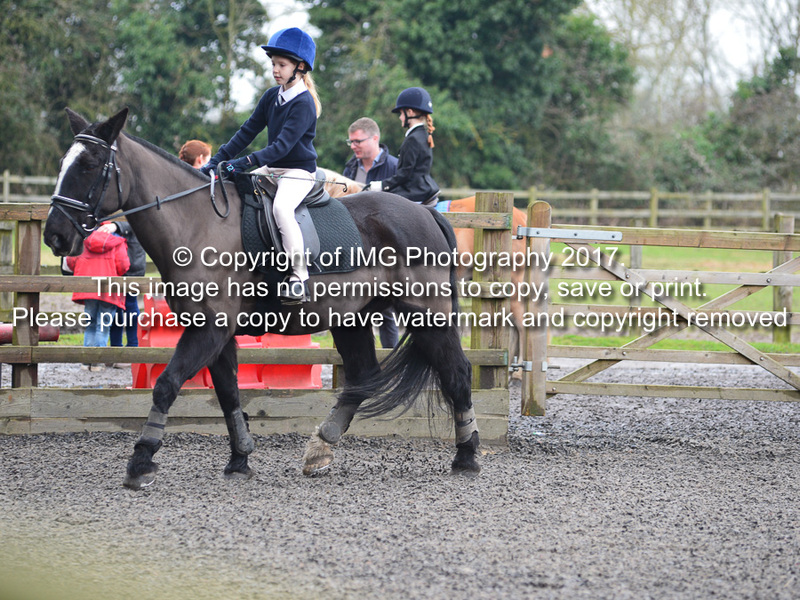 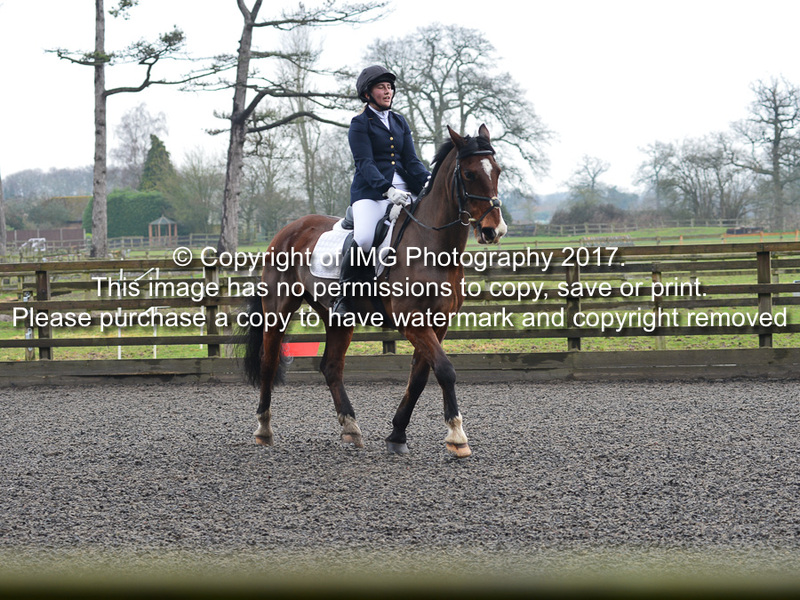 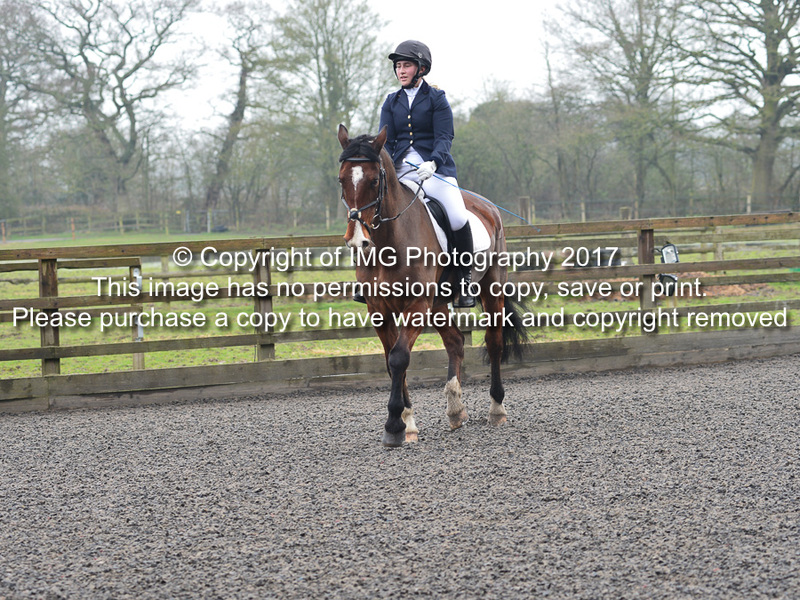 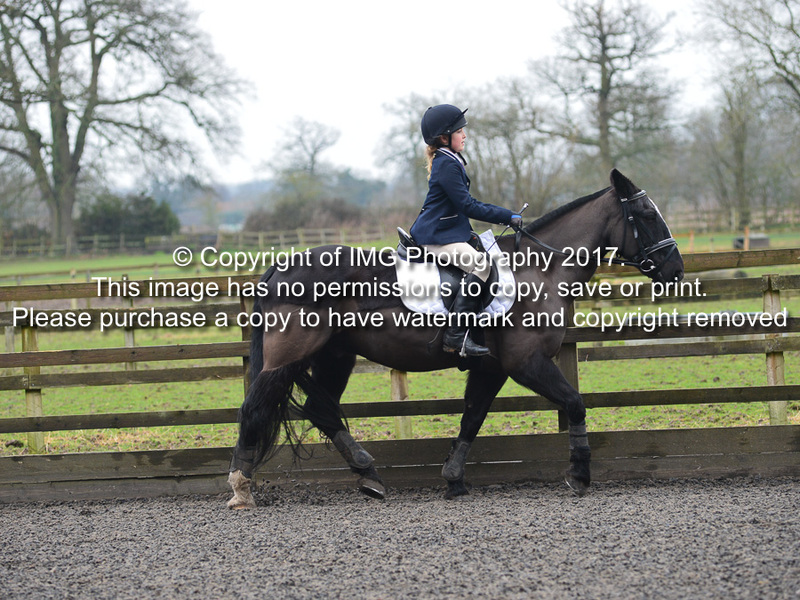 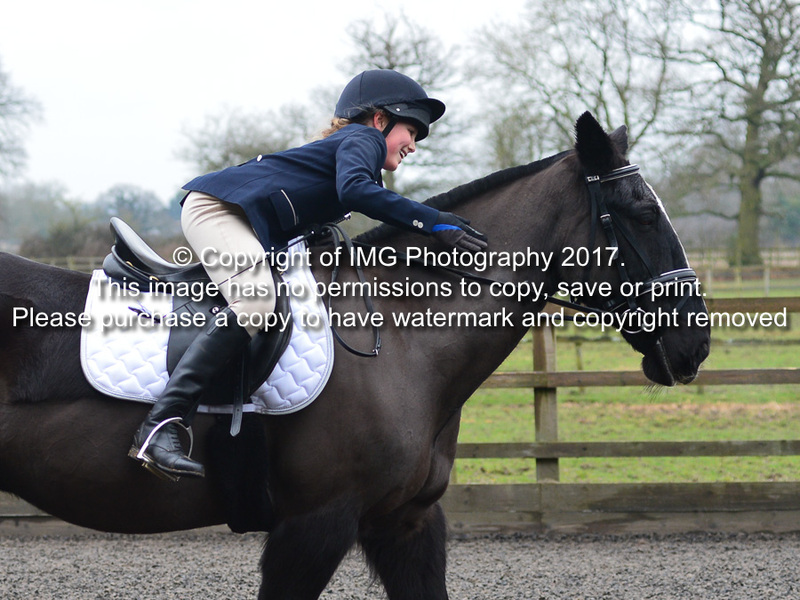 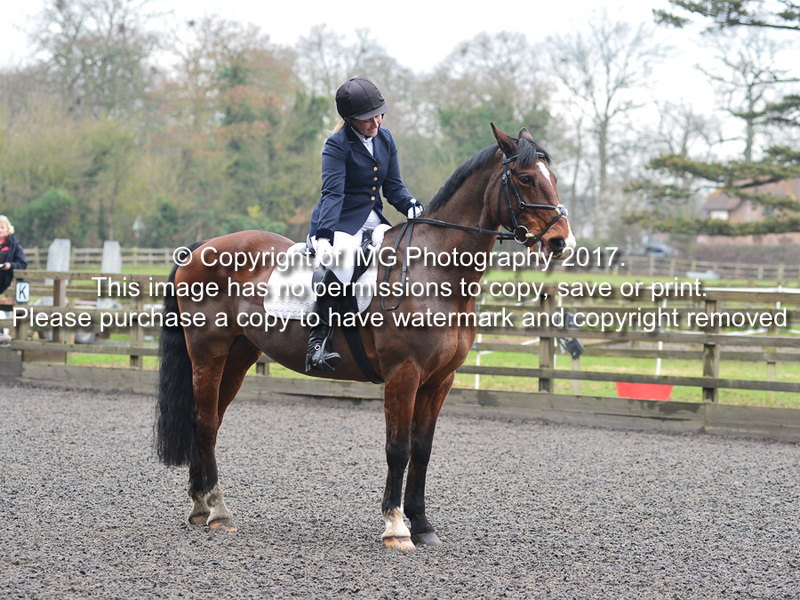 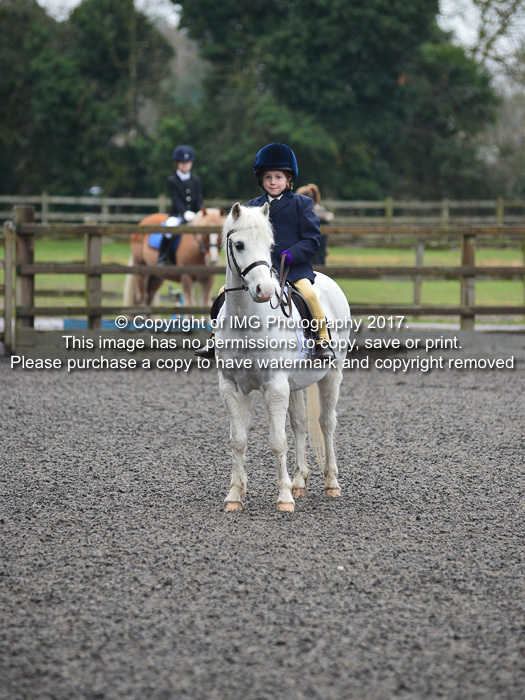 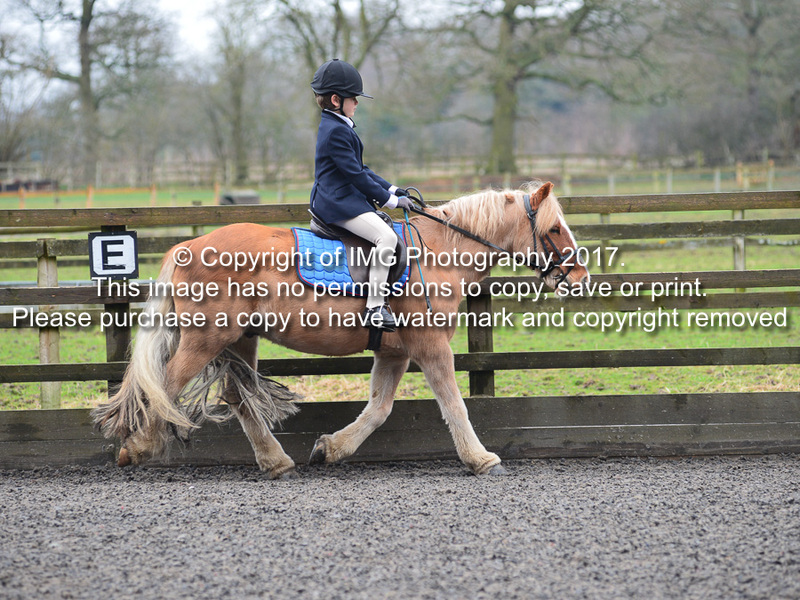 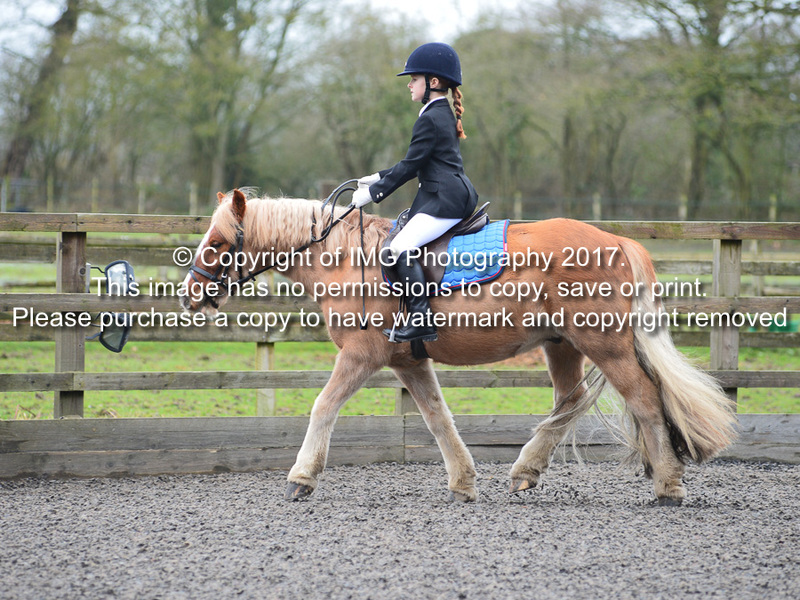 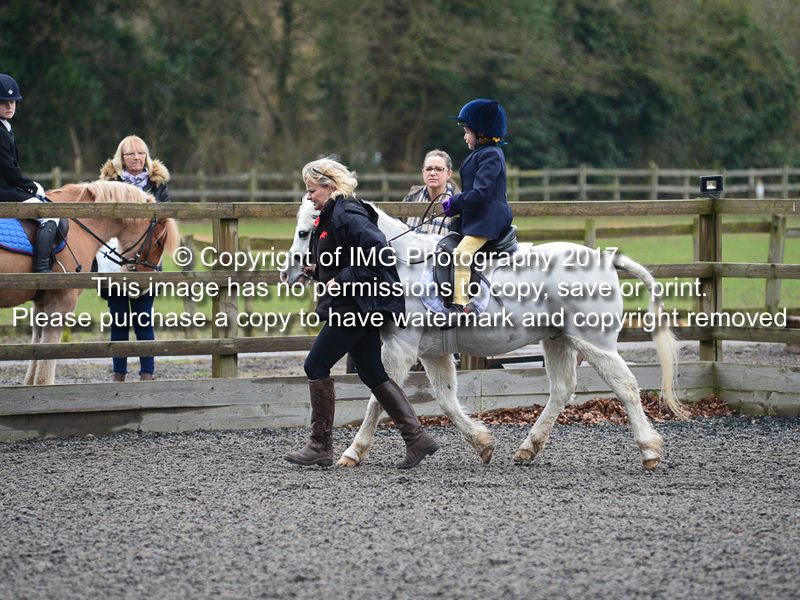 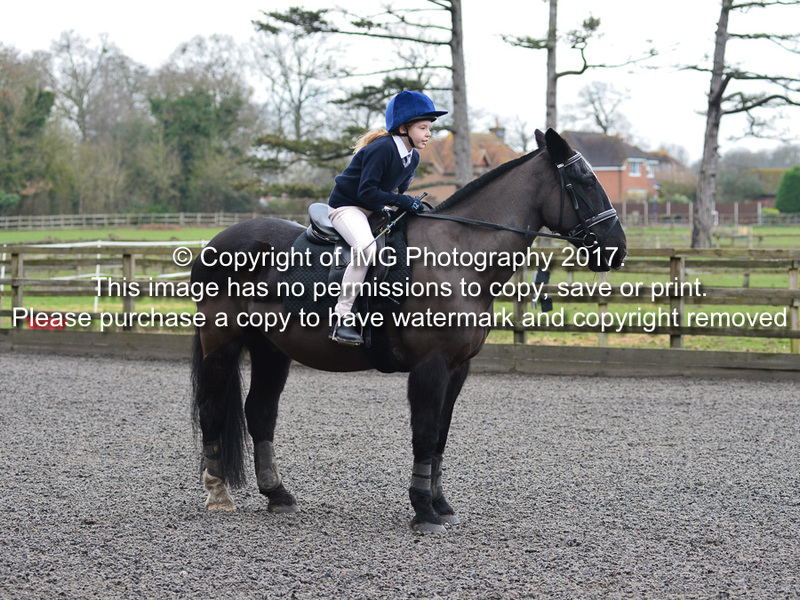 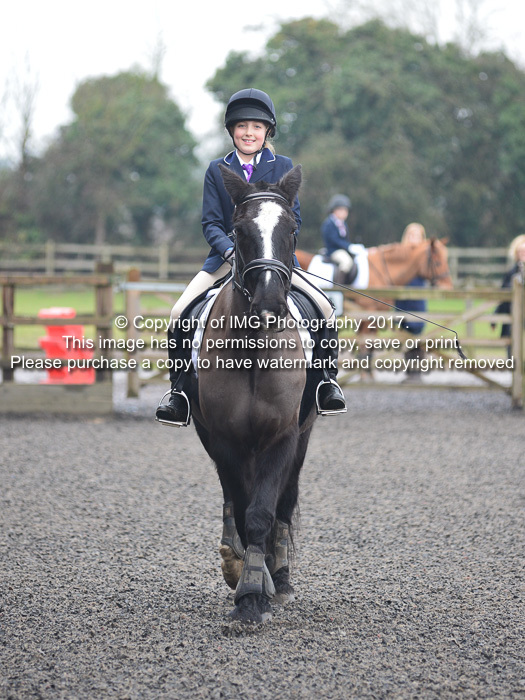 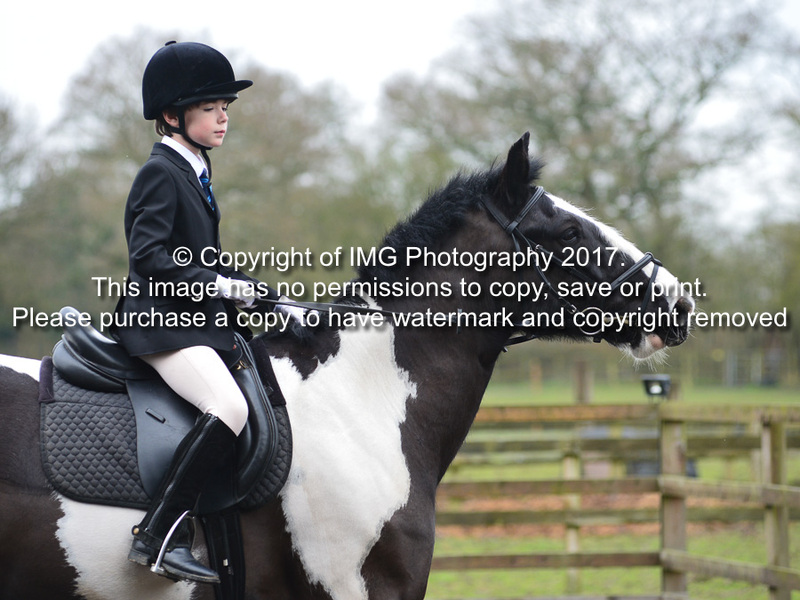 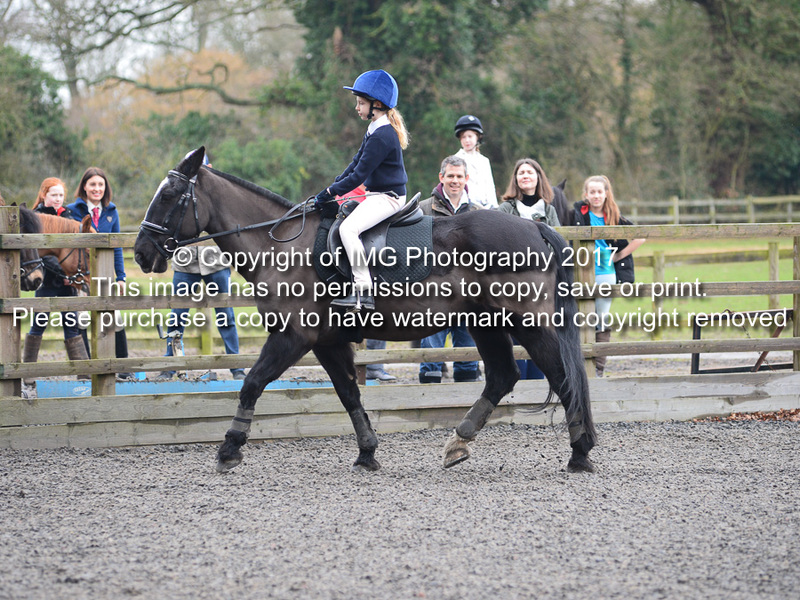 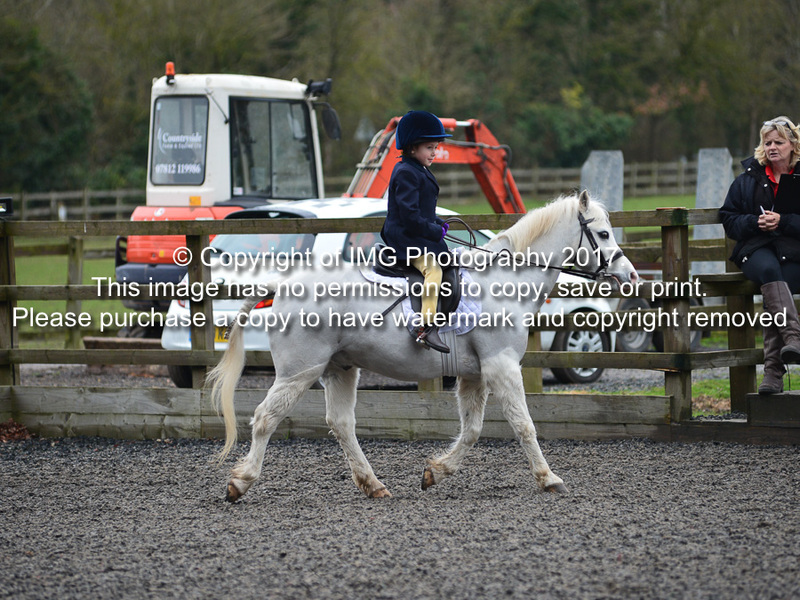 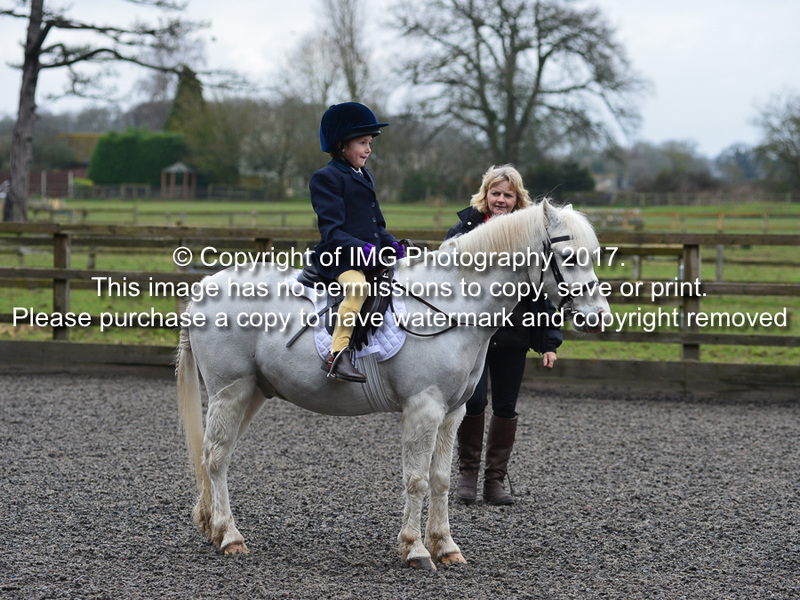 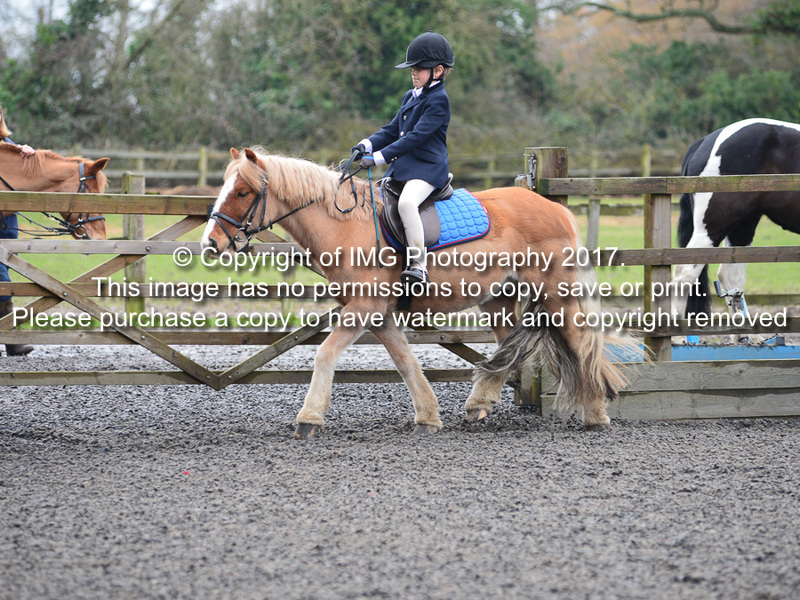 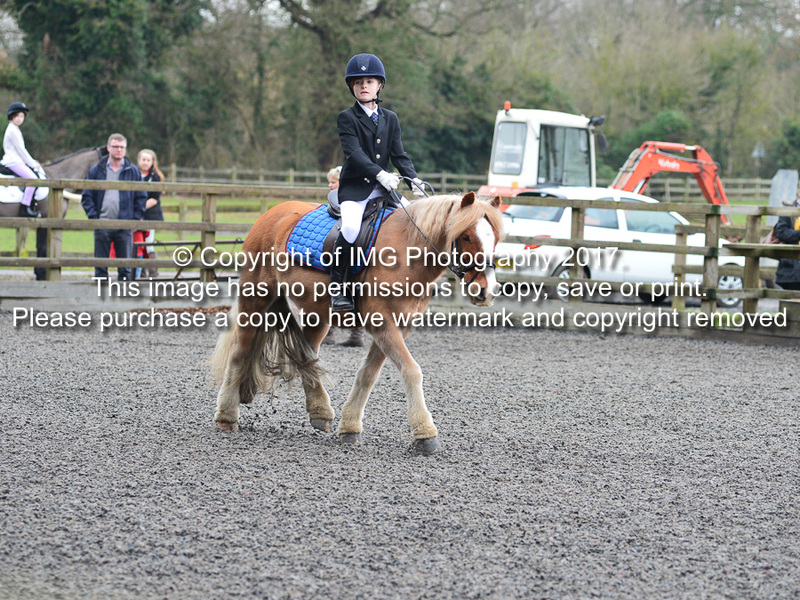 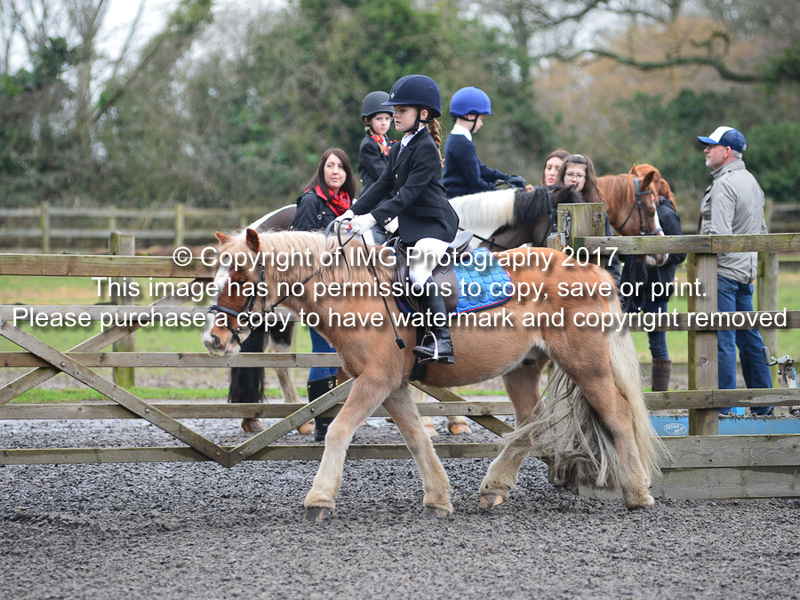 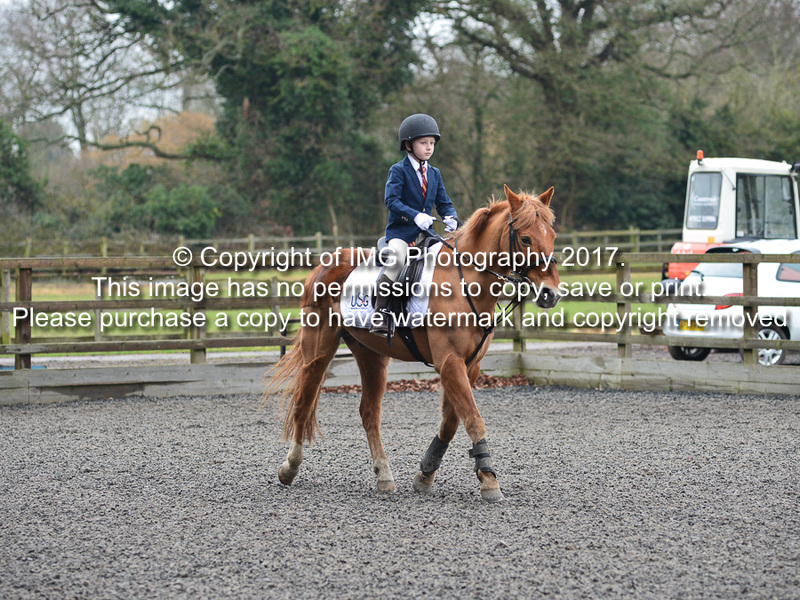 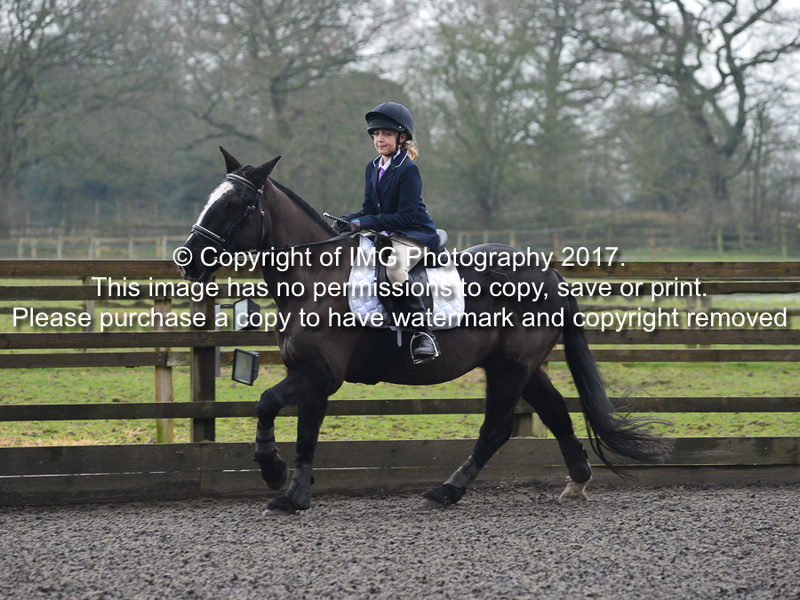 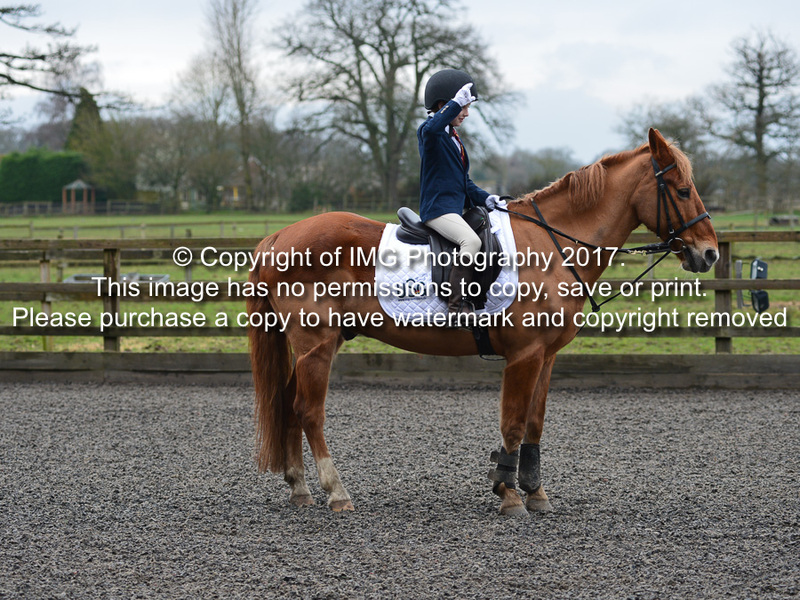 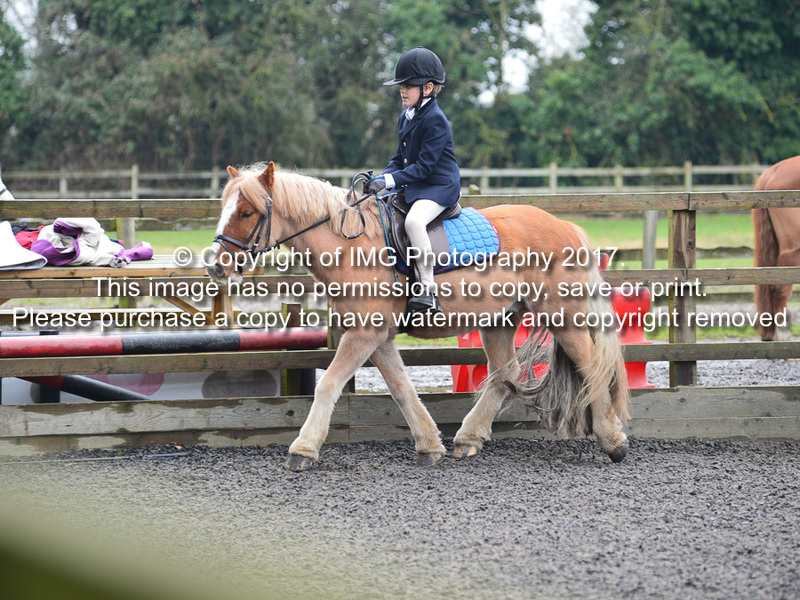 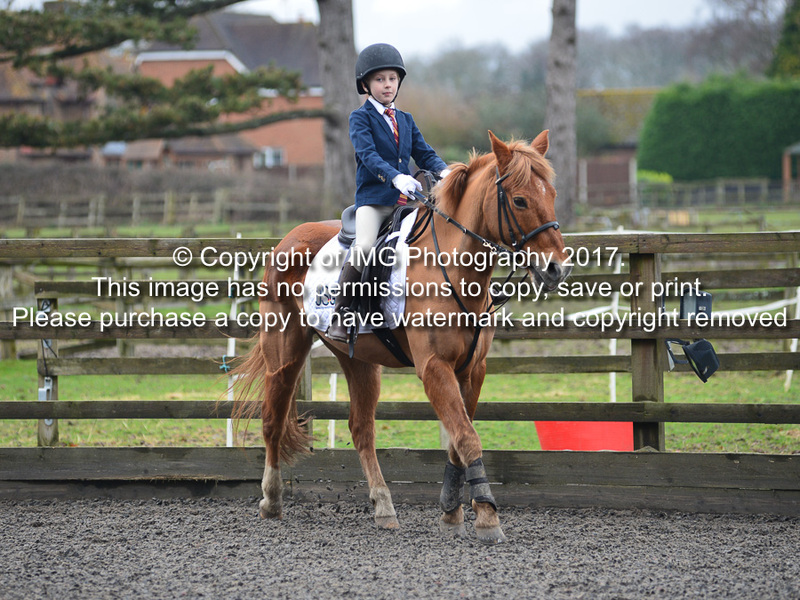 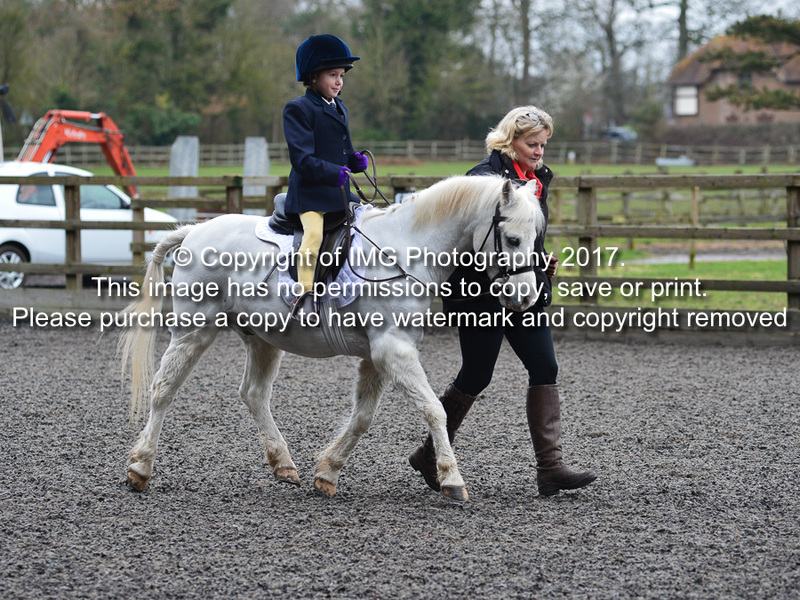 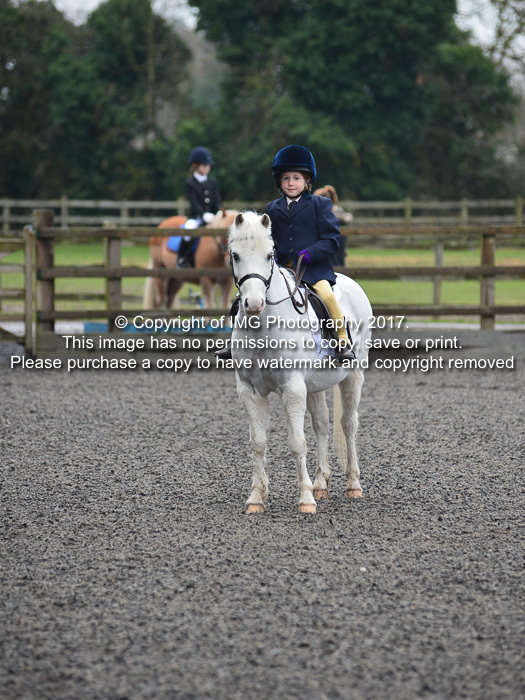 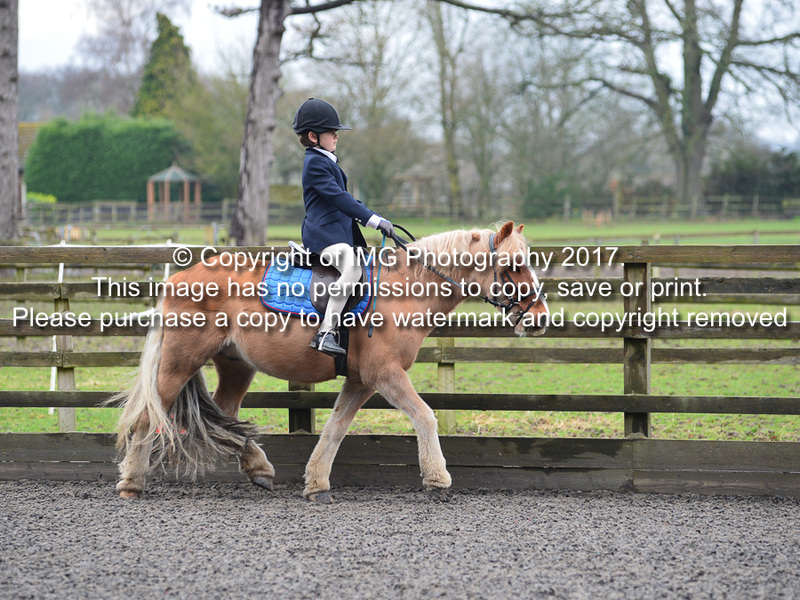 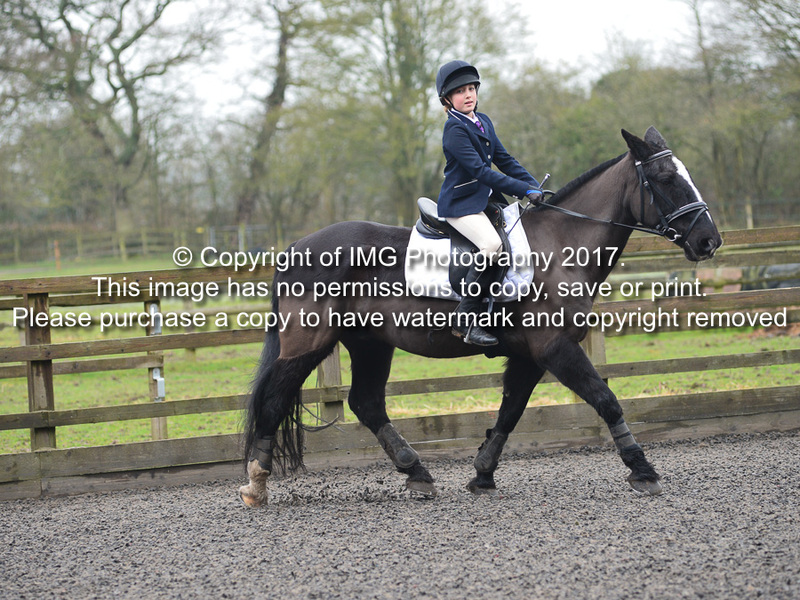 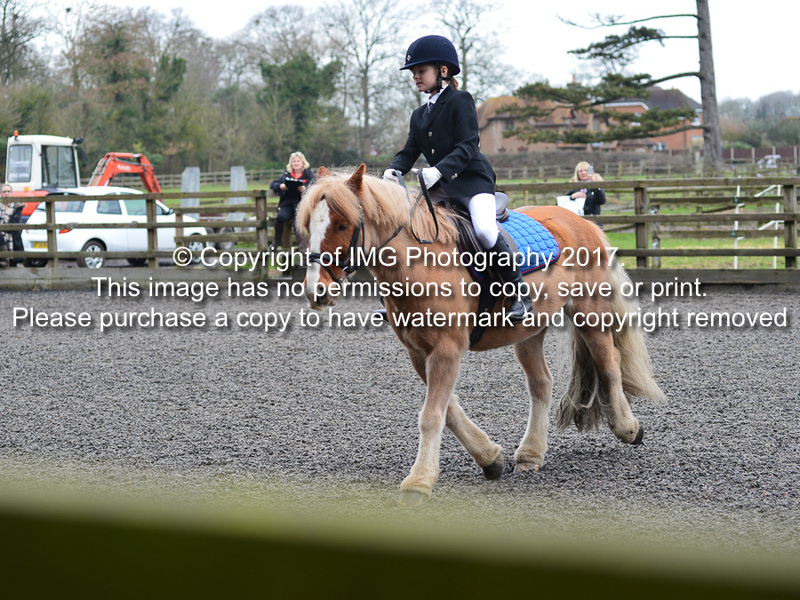 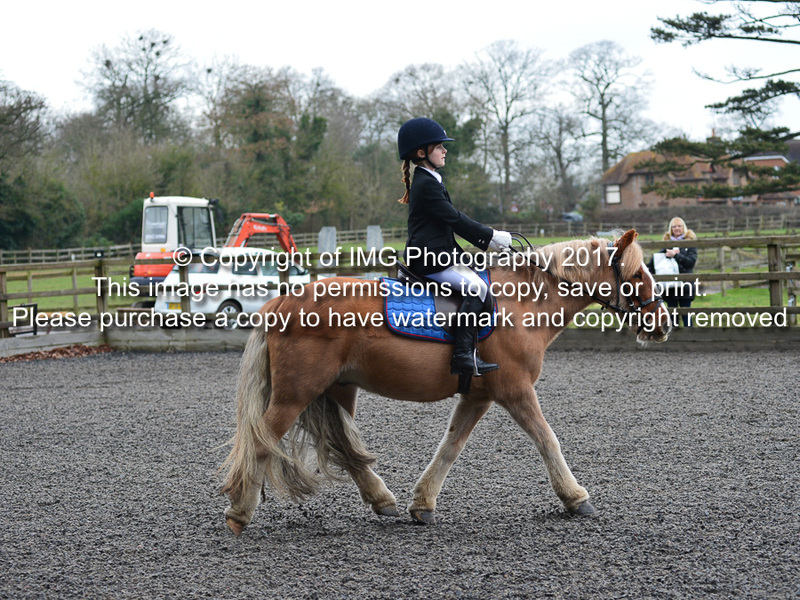 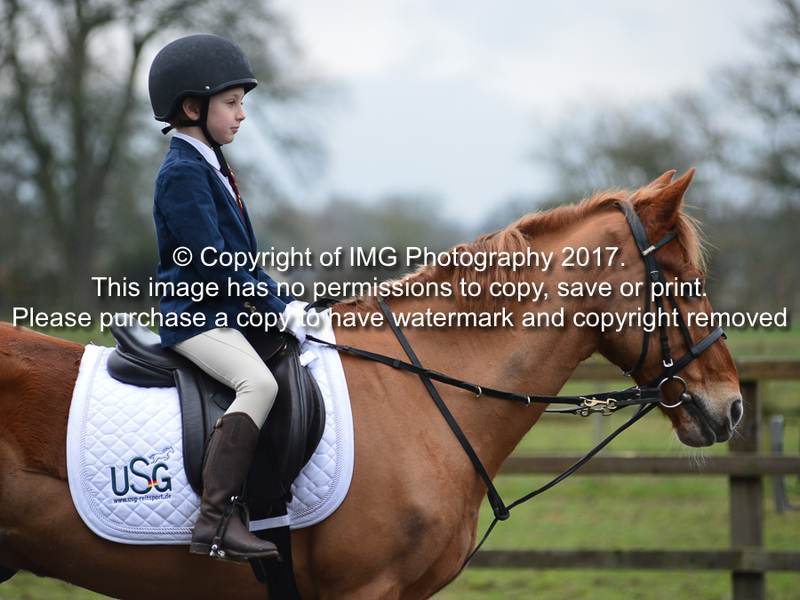 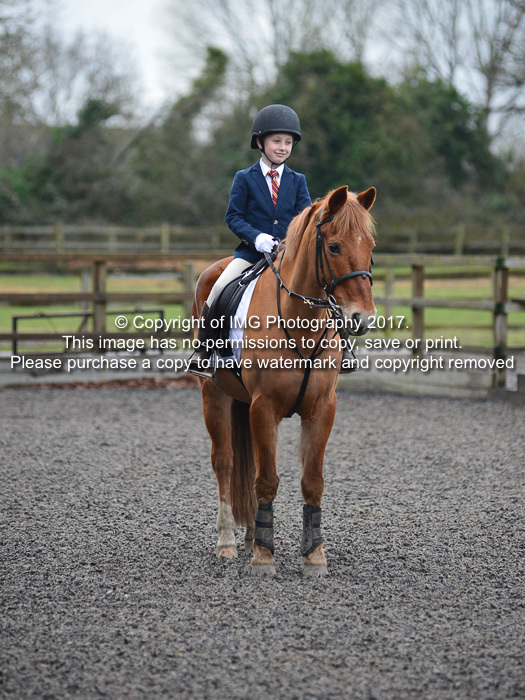 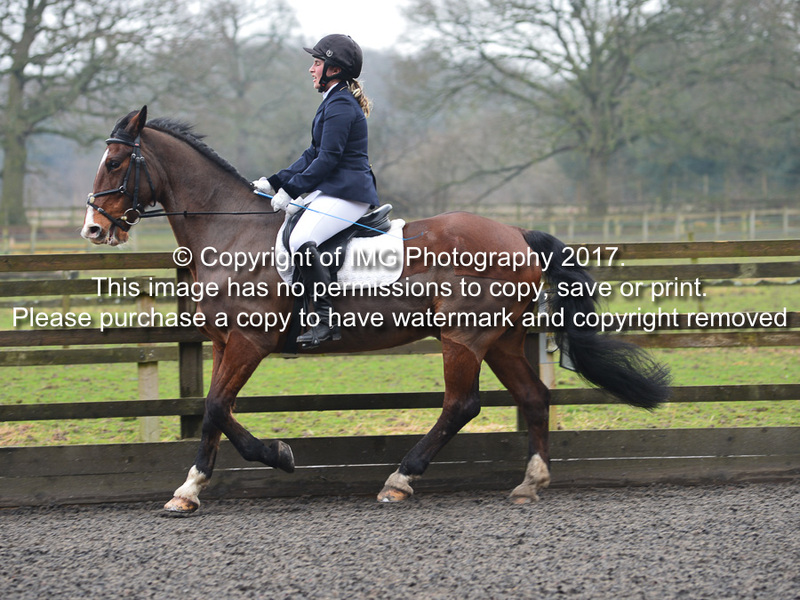 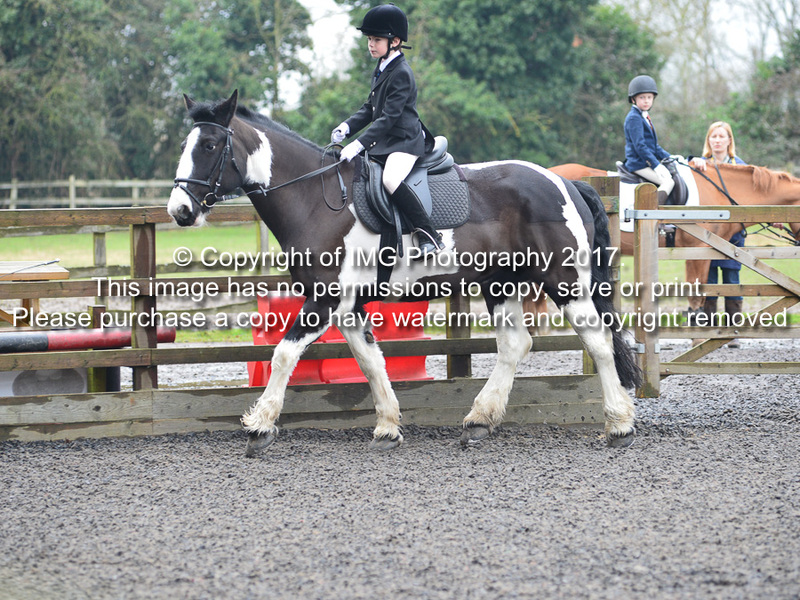 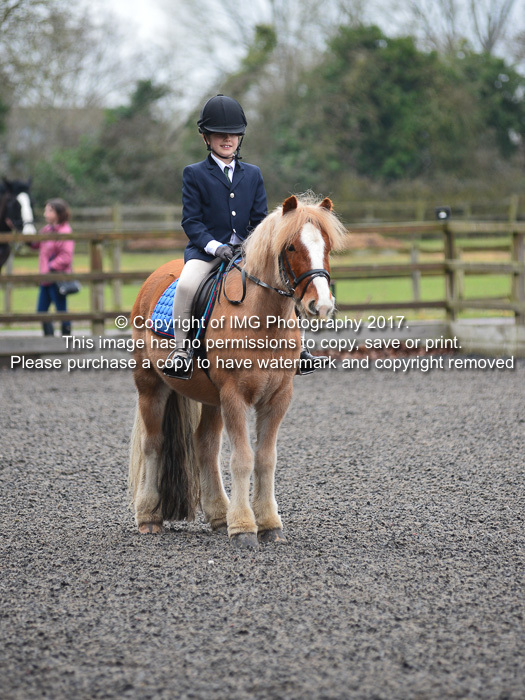 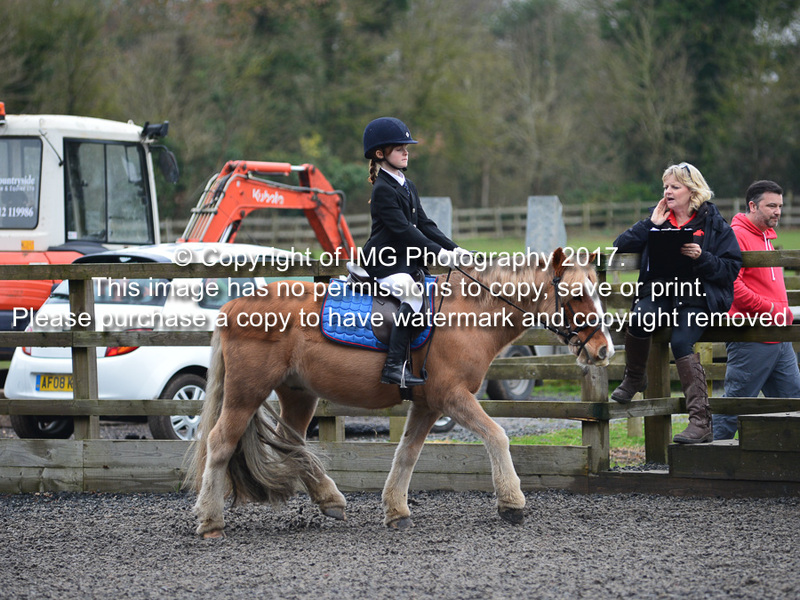 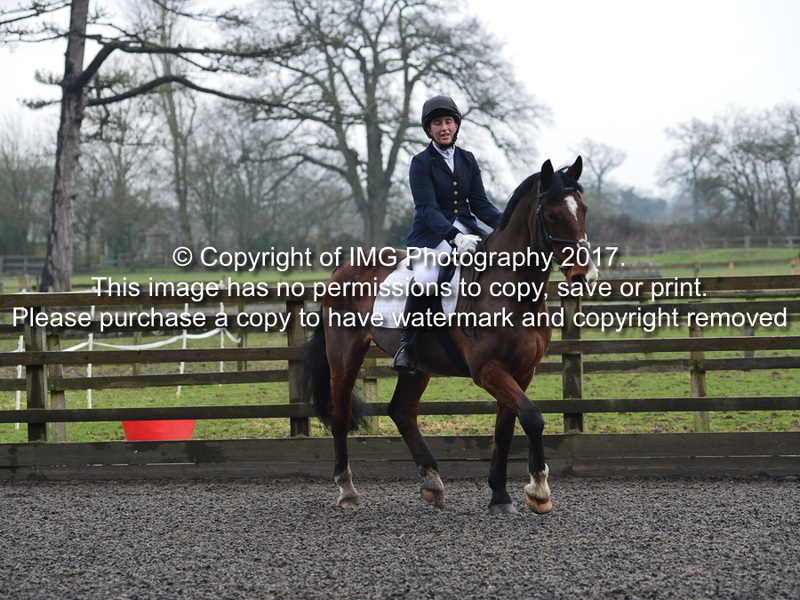 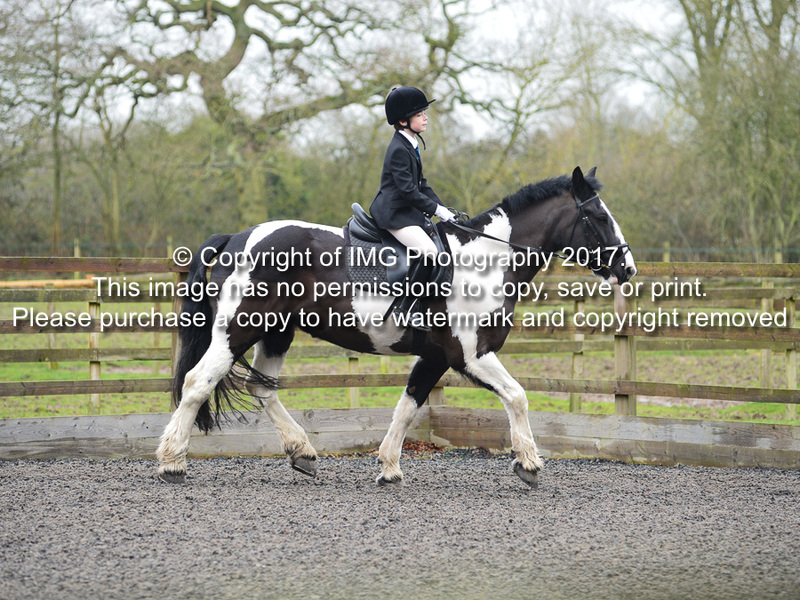 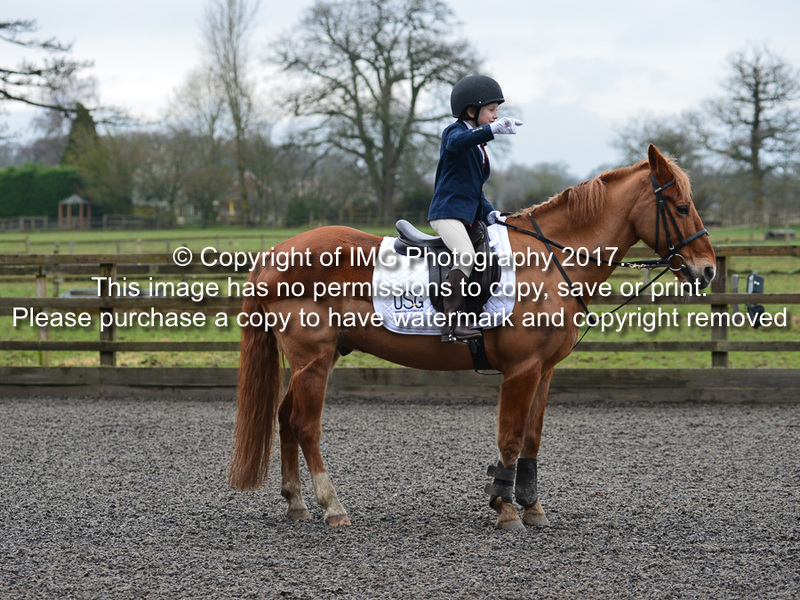 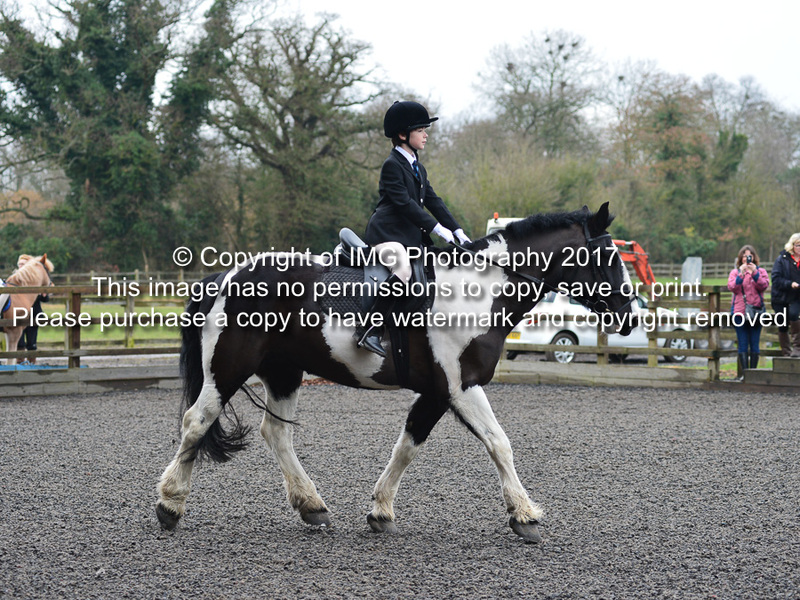 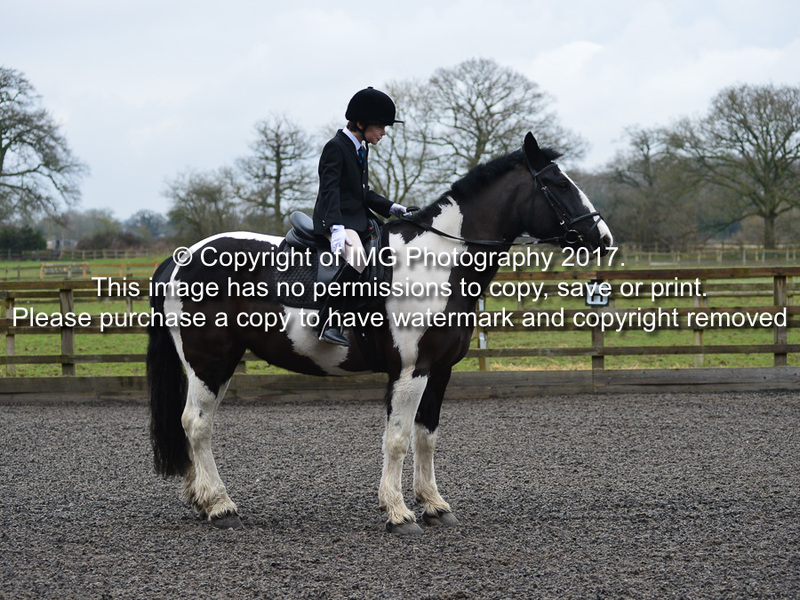 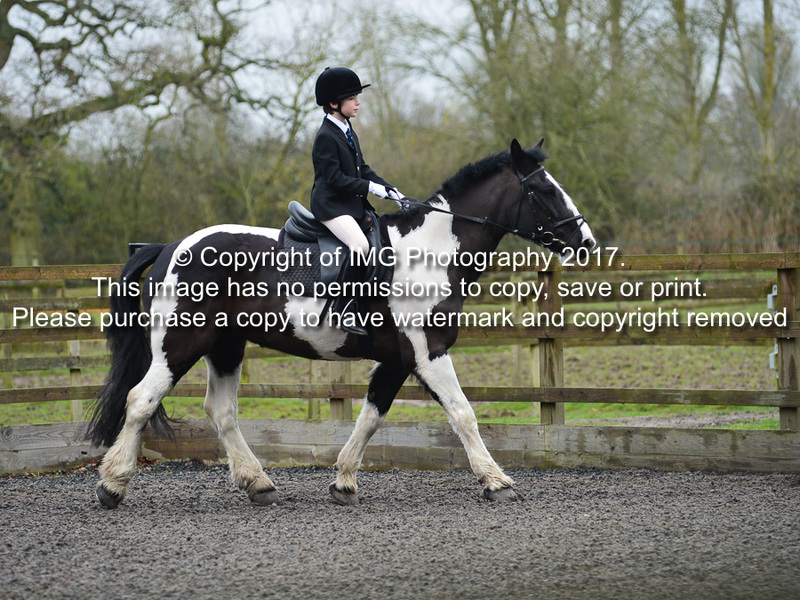 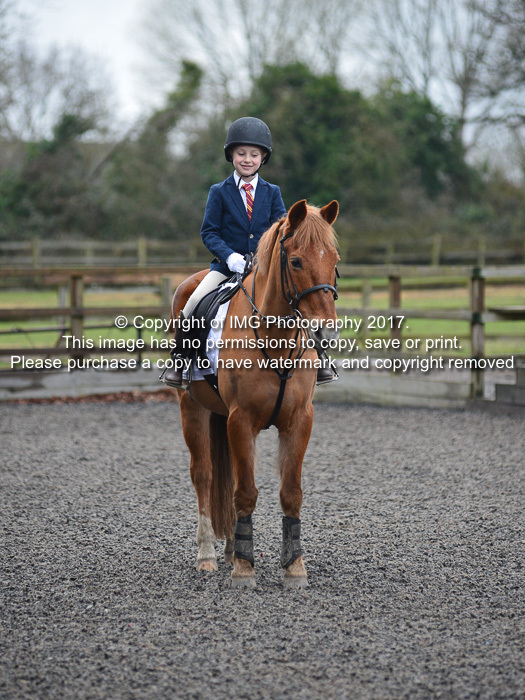 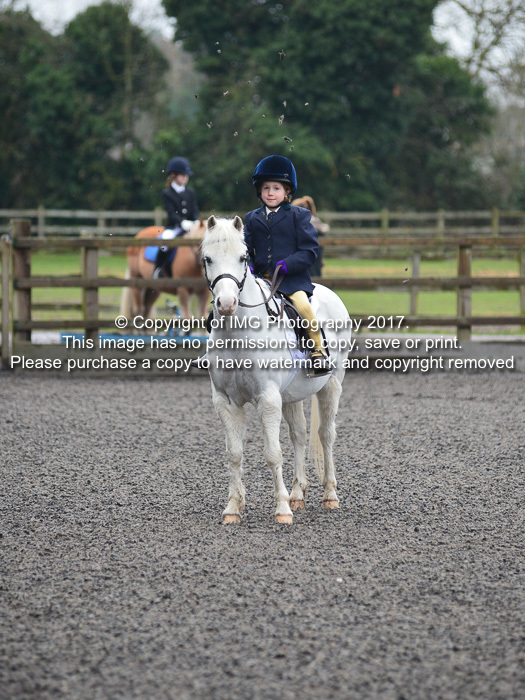 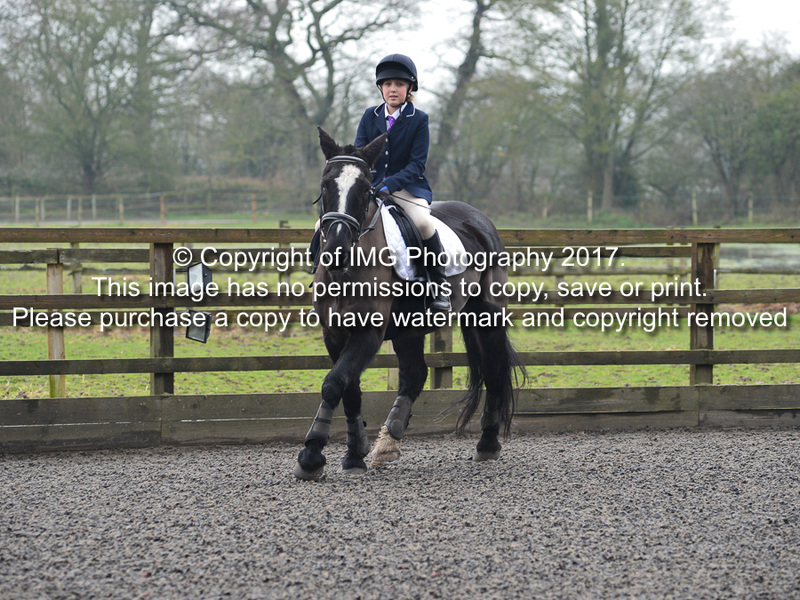 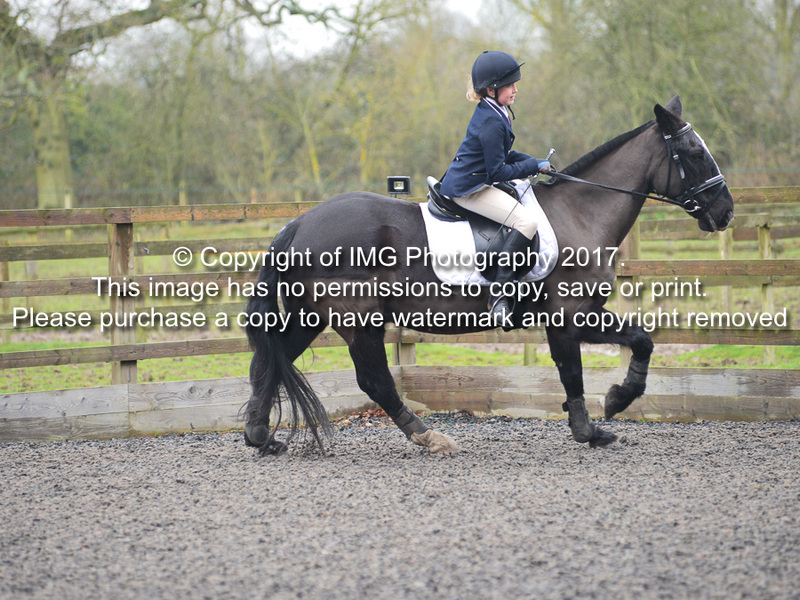 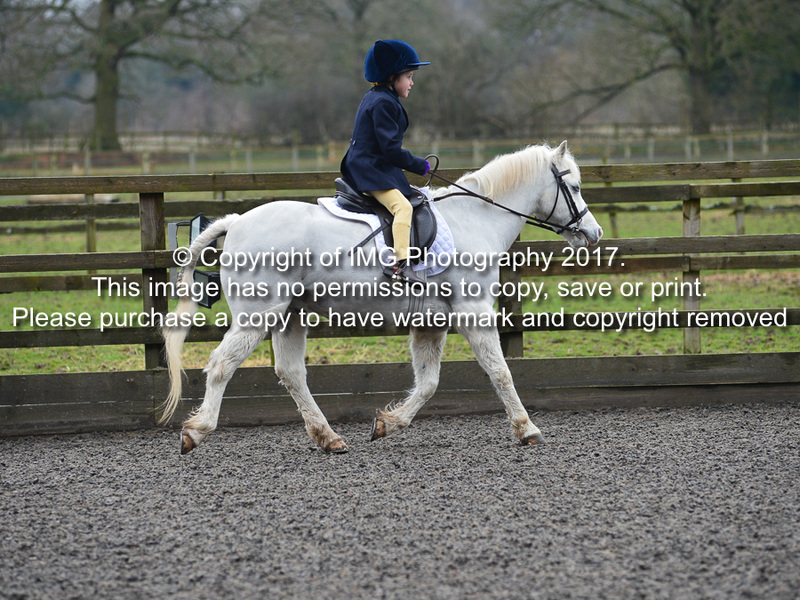 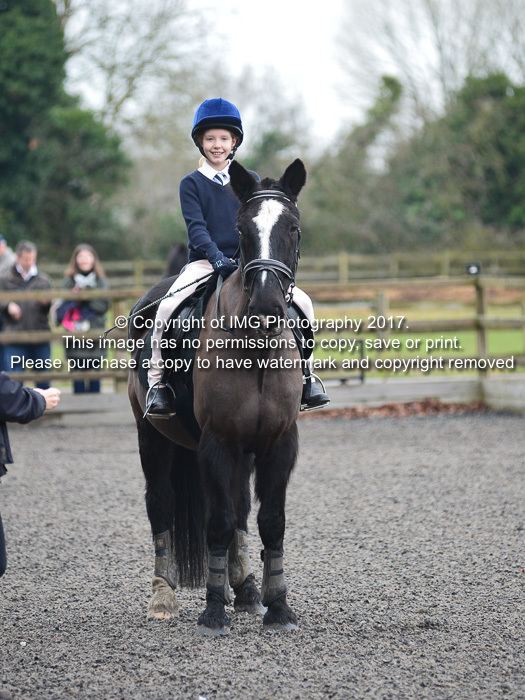 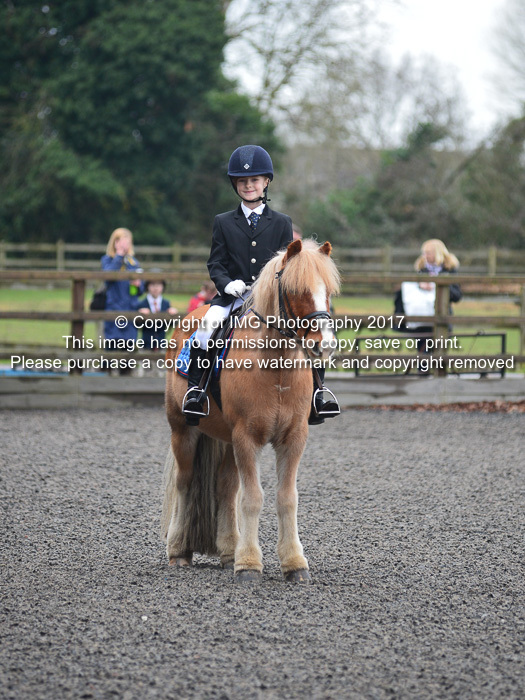 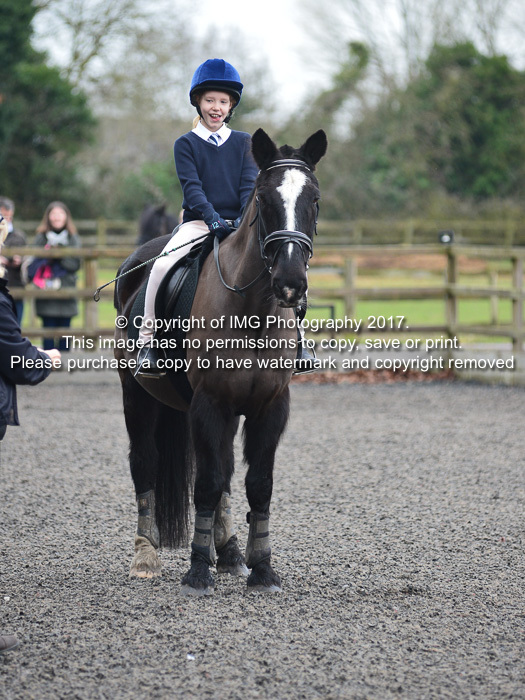 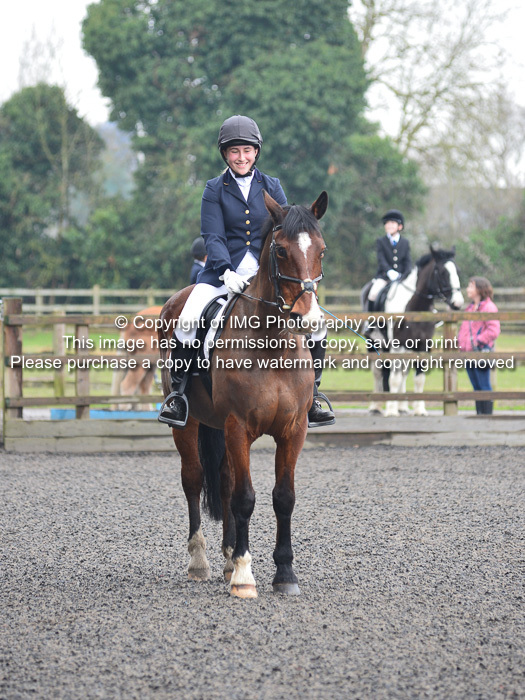 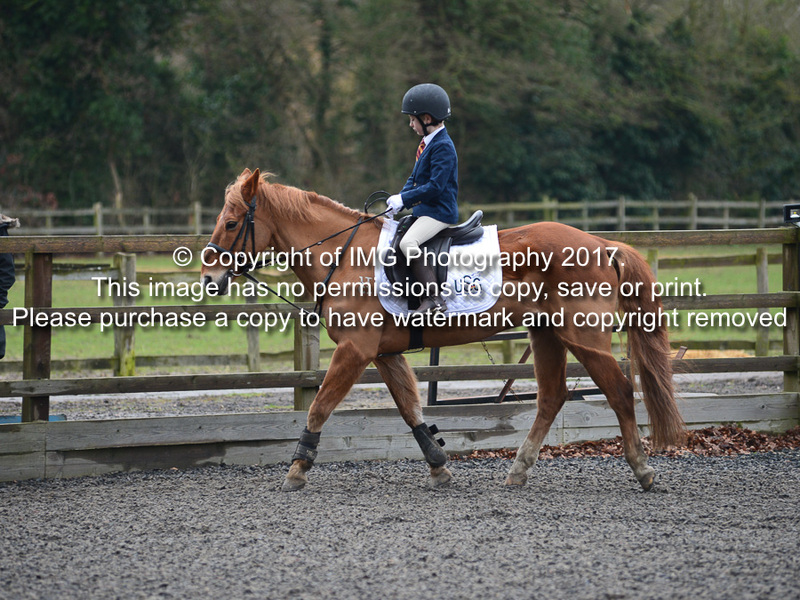 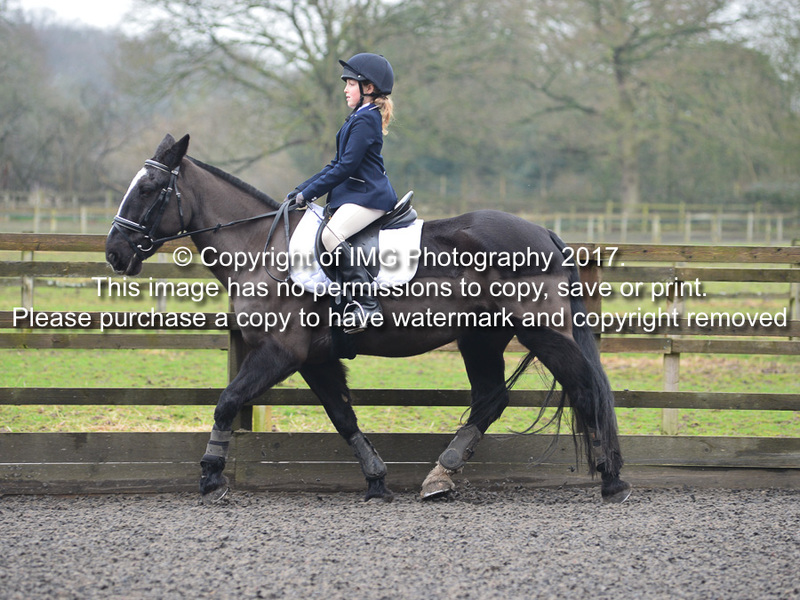 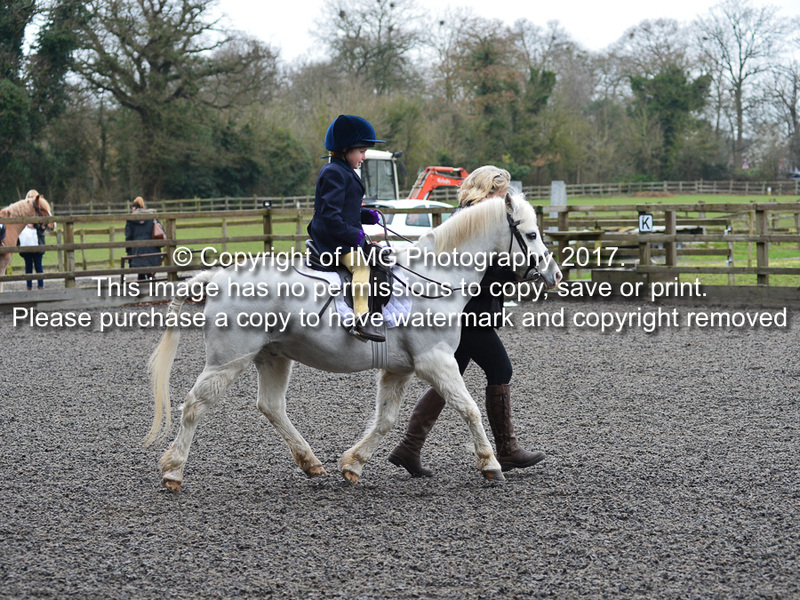 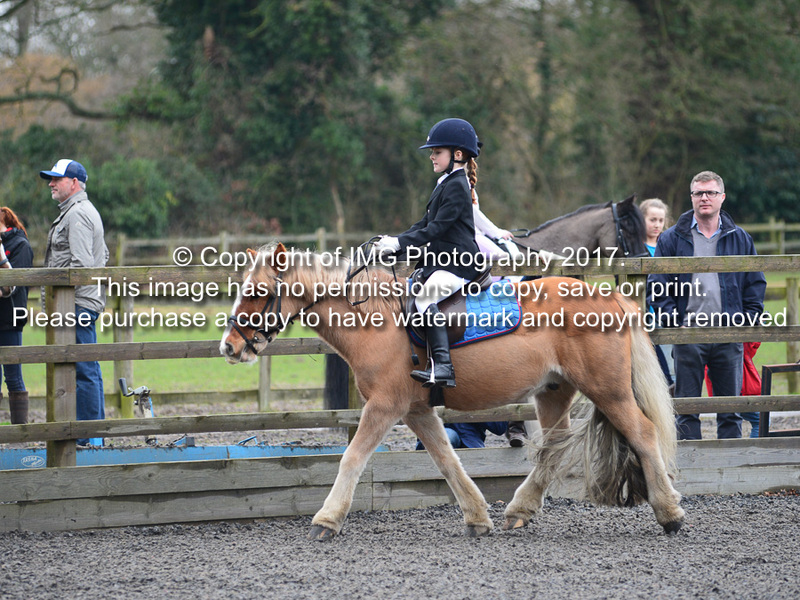 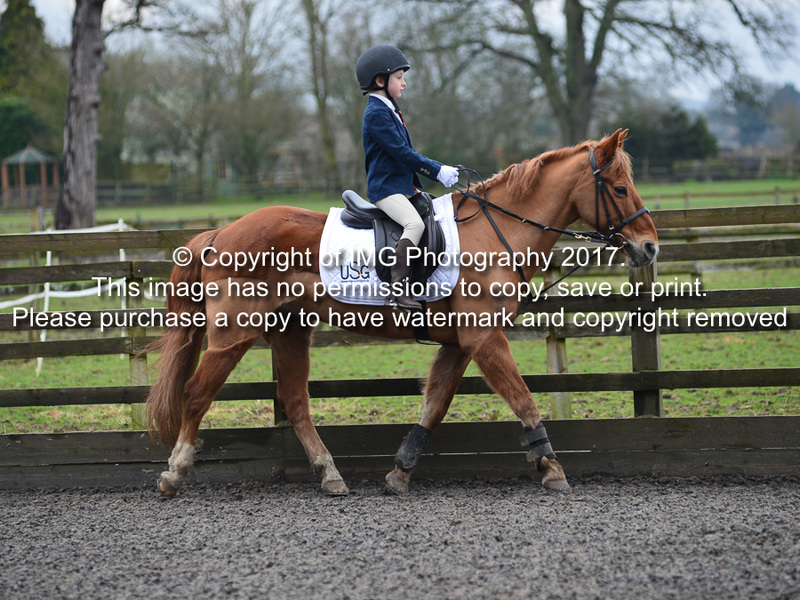 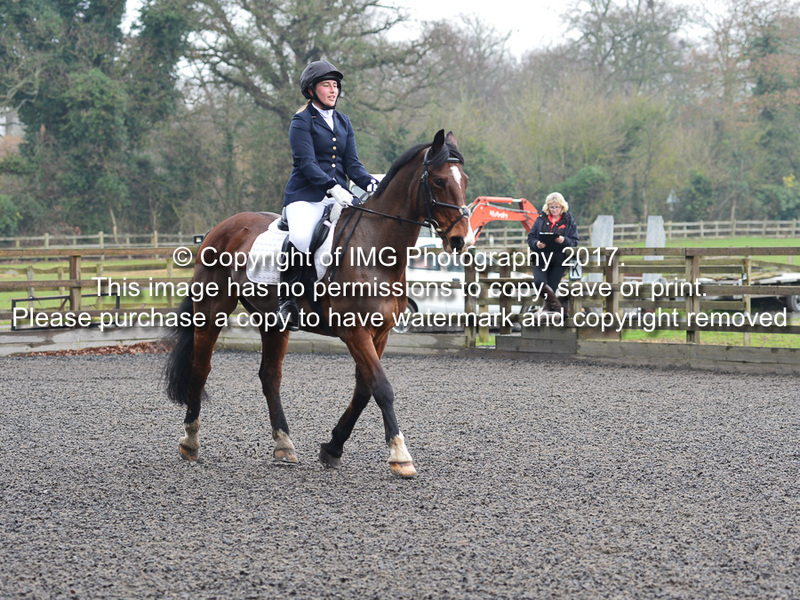 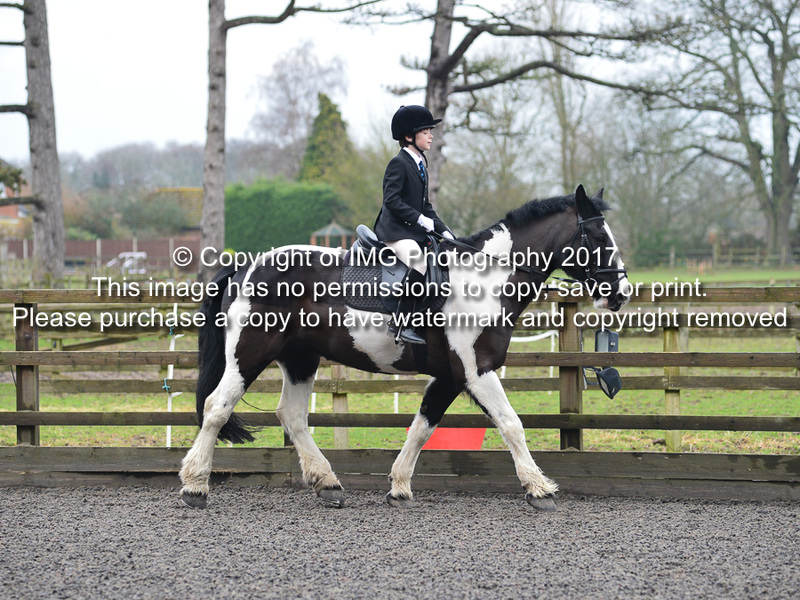 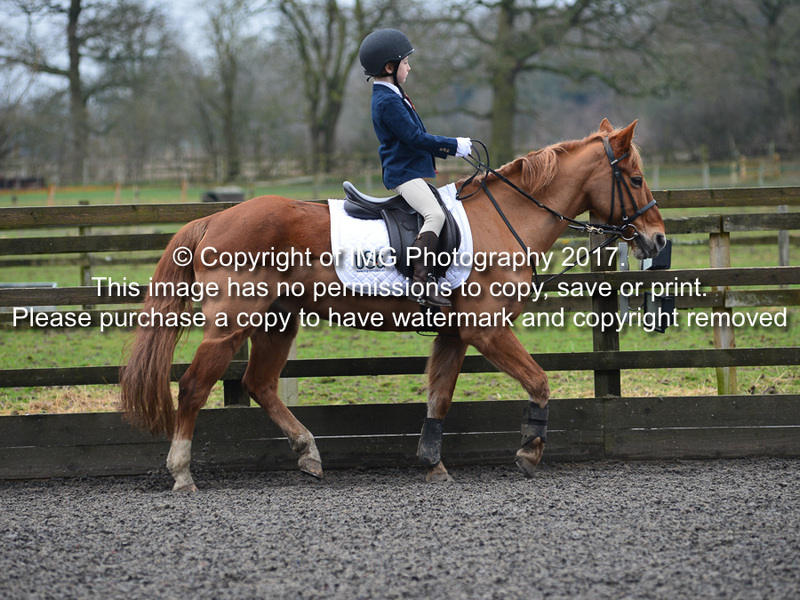 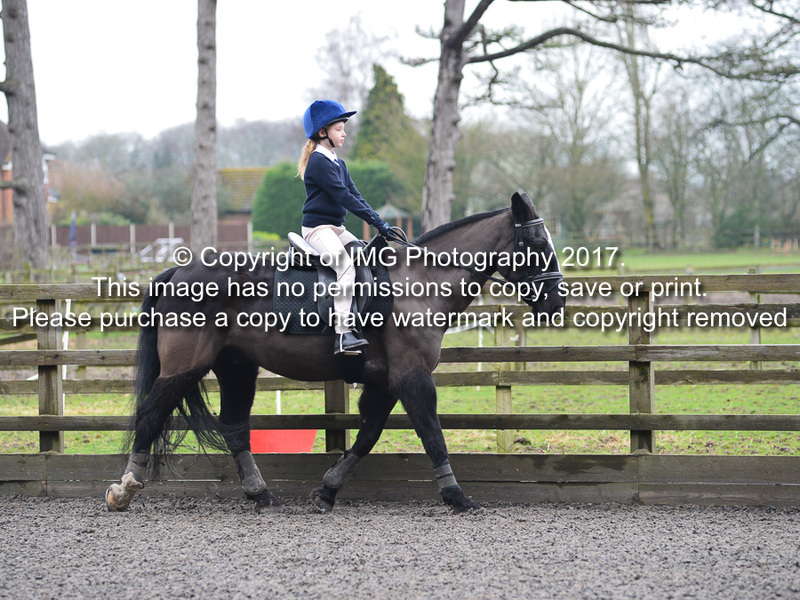 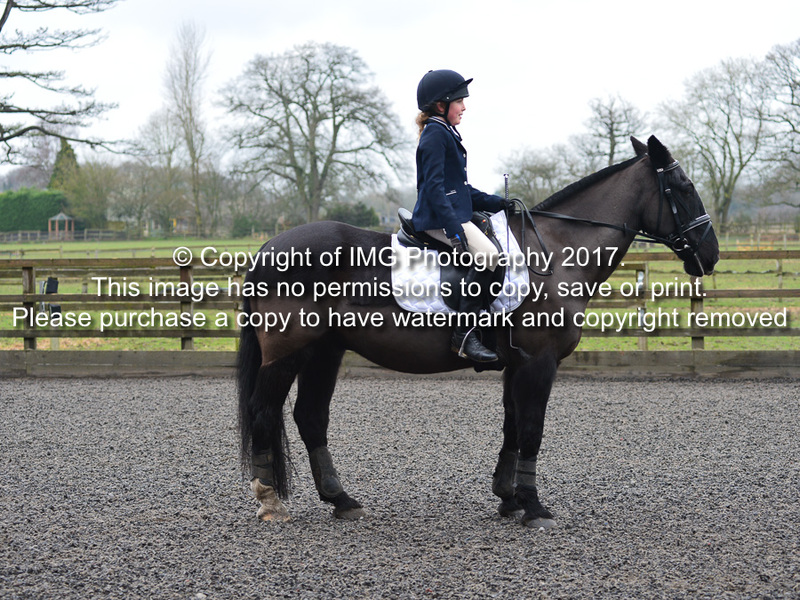 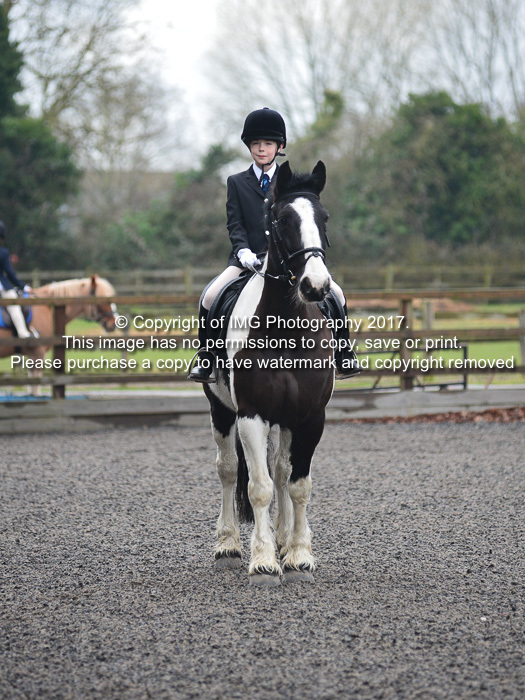 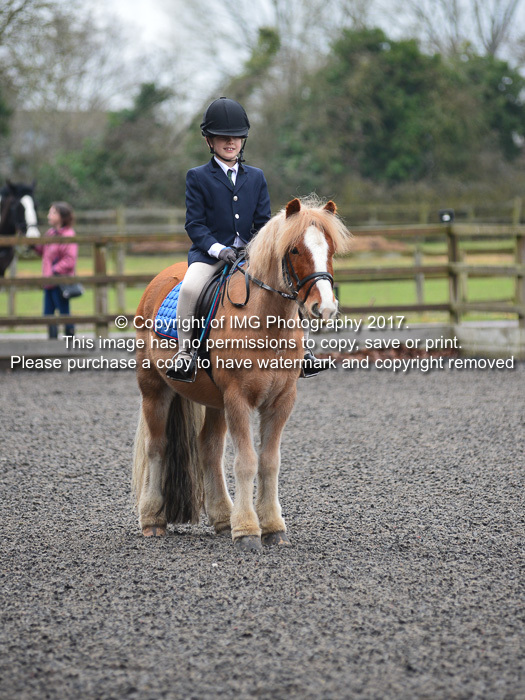 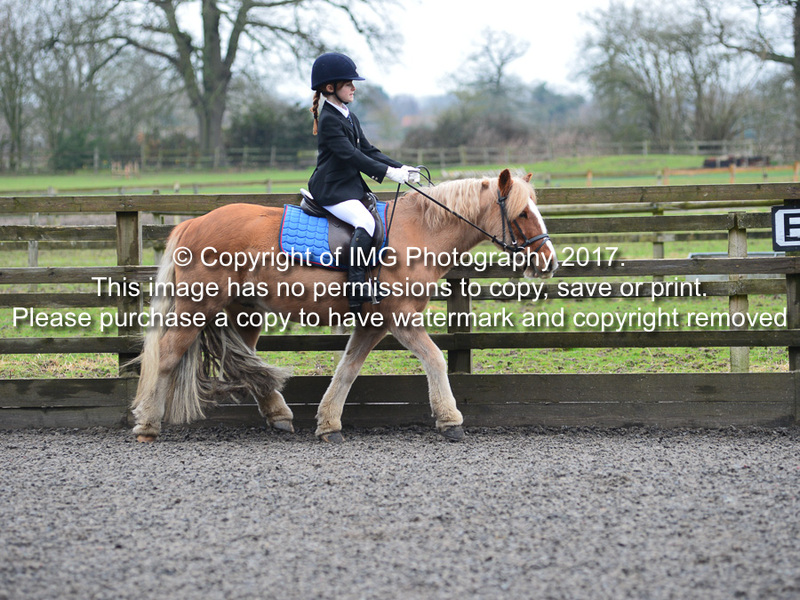 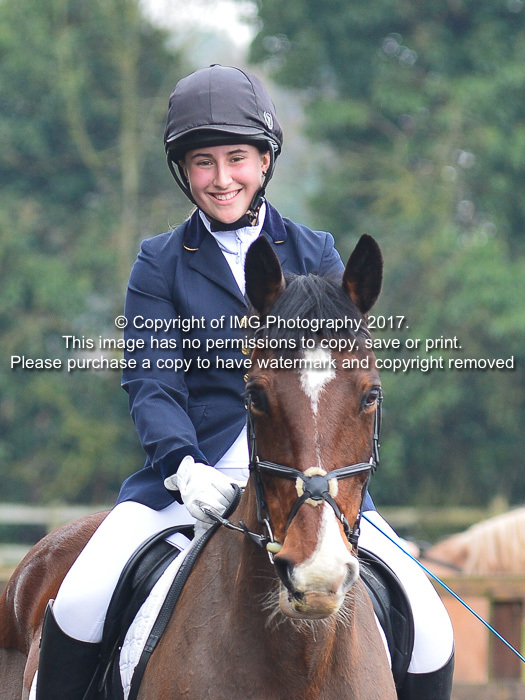 Burley Lodge Dressage. 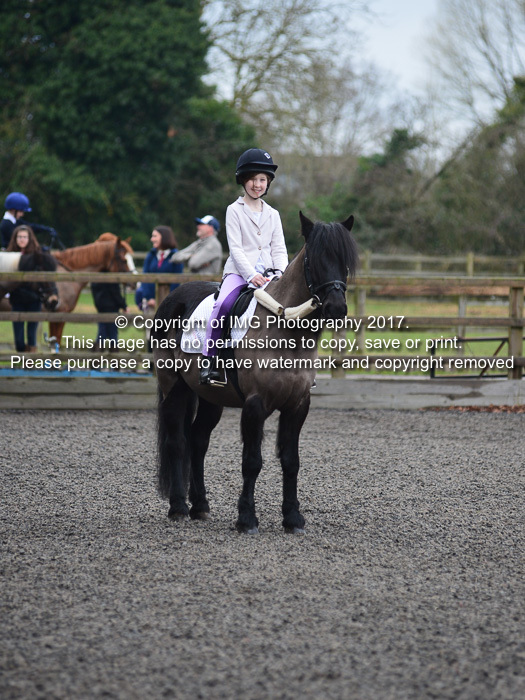 12th March 2017. 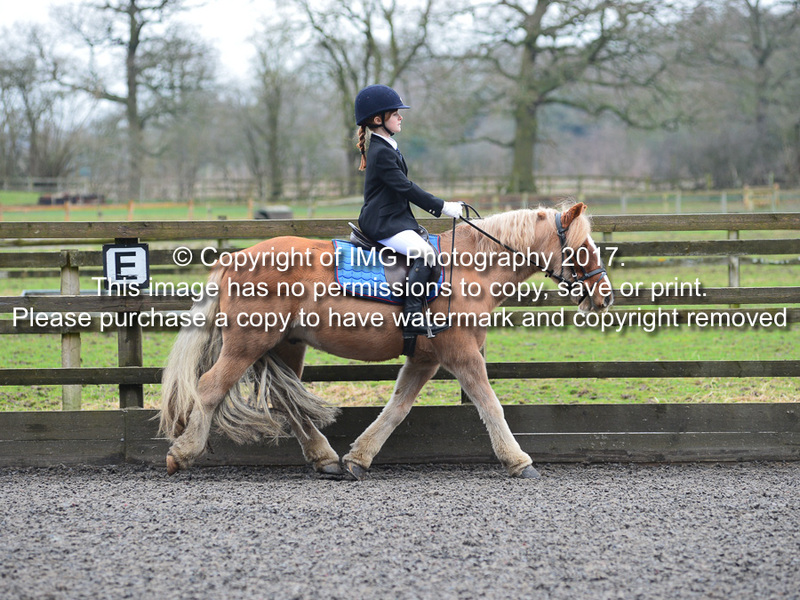 *Terms. 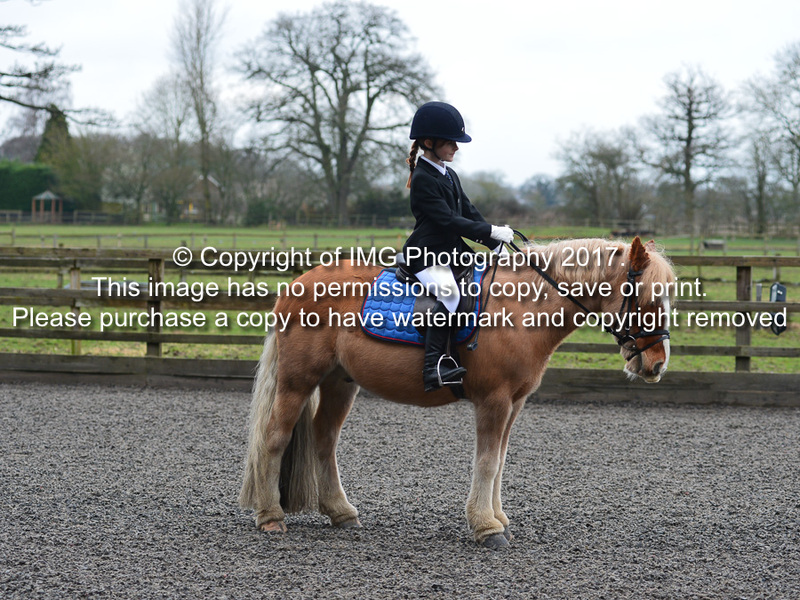 Available until 23rd March 2017. 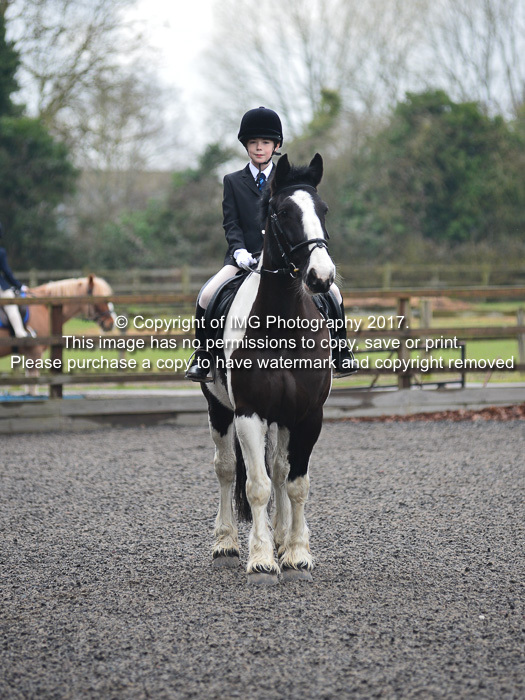 Only applies to three 8x6" photos for £20.00 + £3.00 P+P. 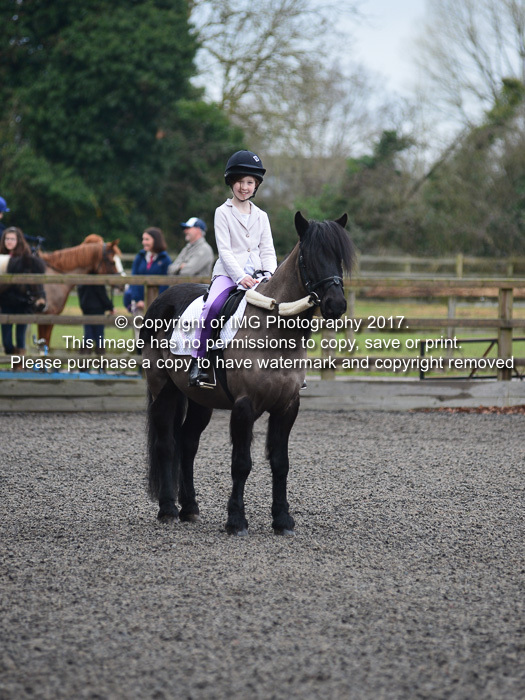 Fill in the Promo Code on checkout to receive the discount.